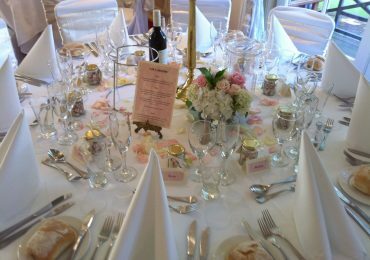 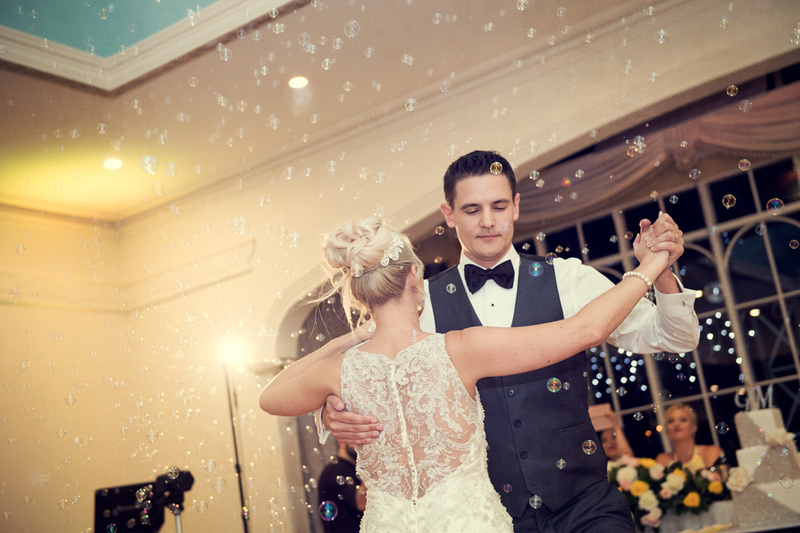 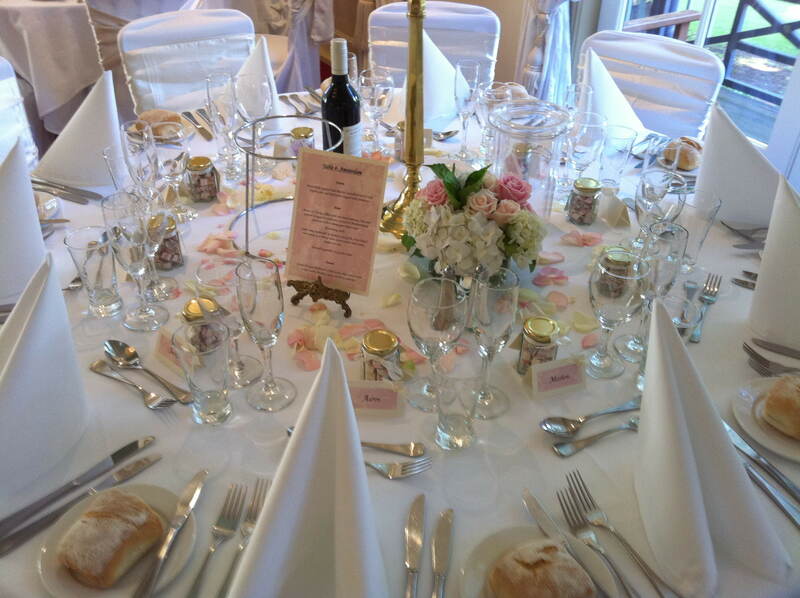 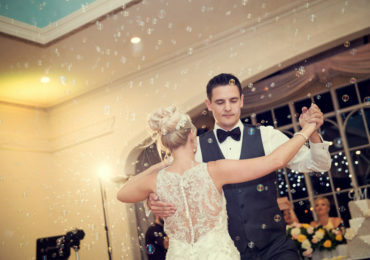 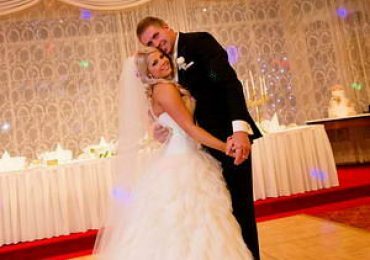 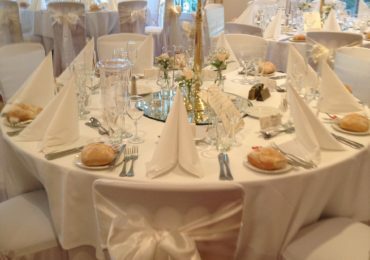 Wedding receptions are beautiful occasions, giving couples a wonderful opportunity to celebrate their commitment to each other with friends and family. 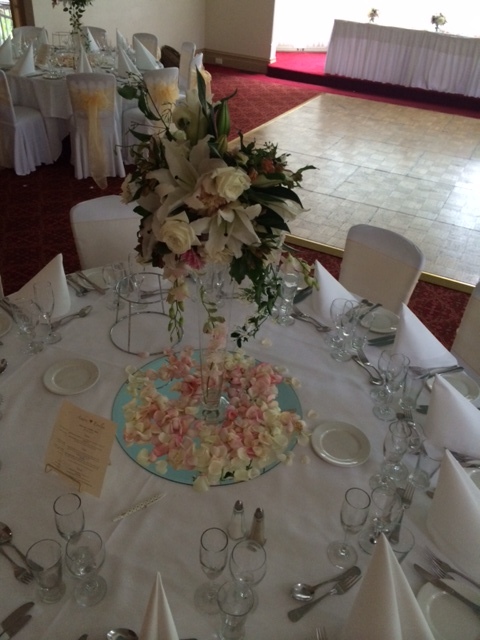 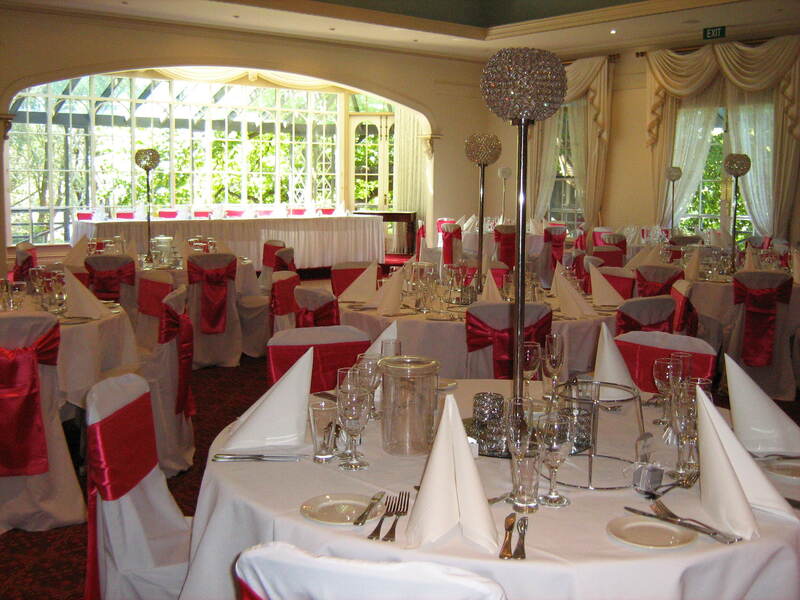 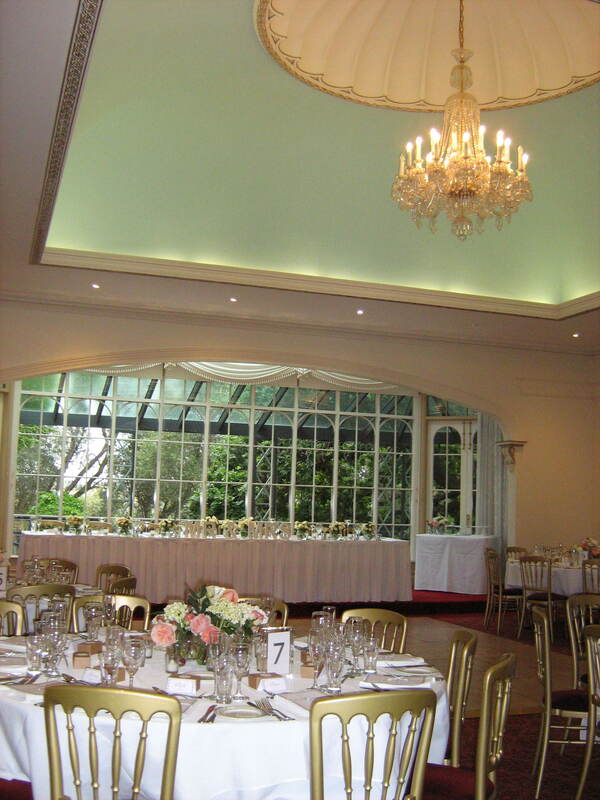 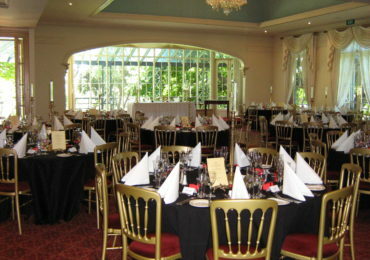 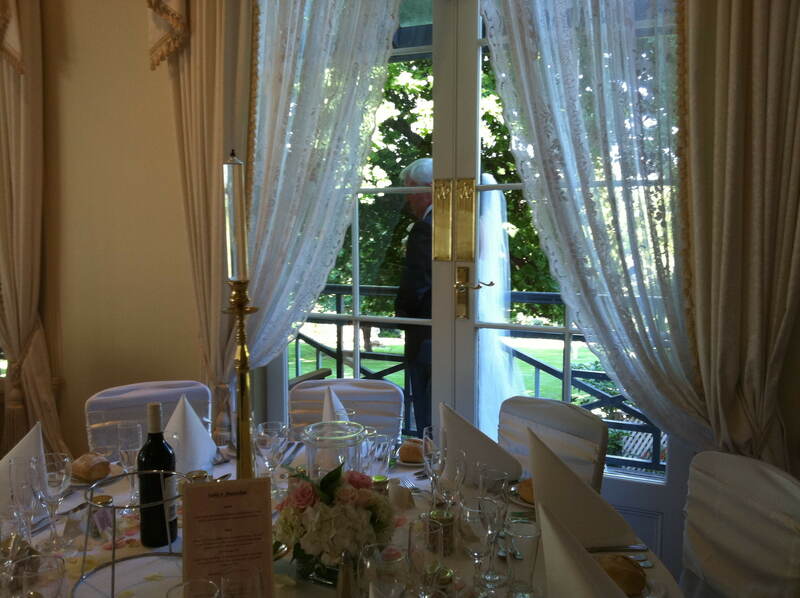 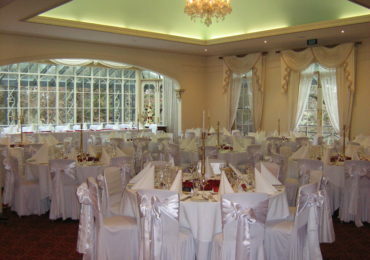 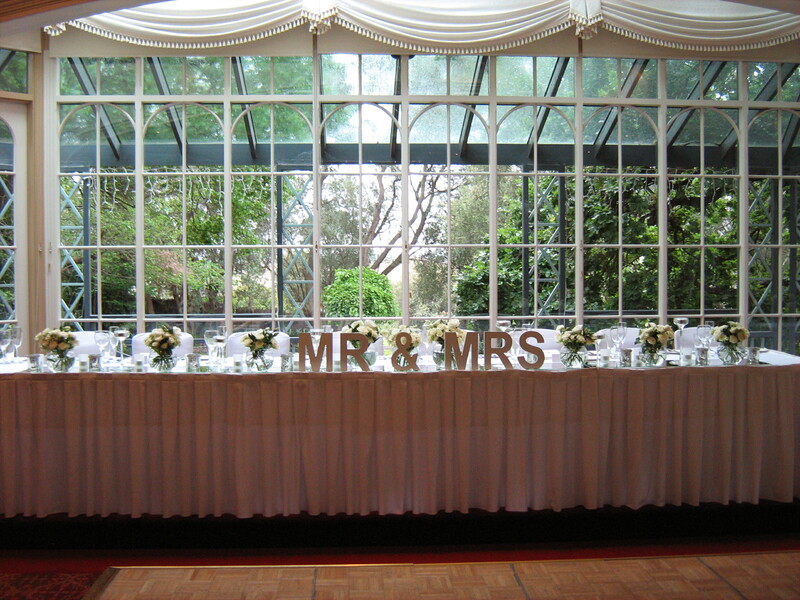 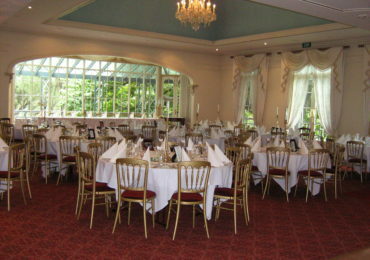 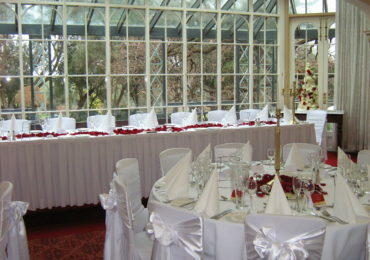 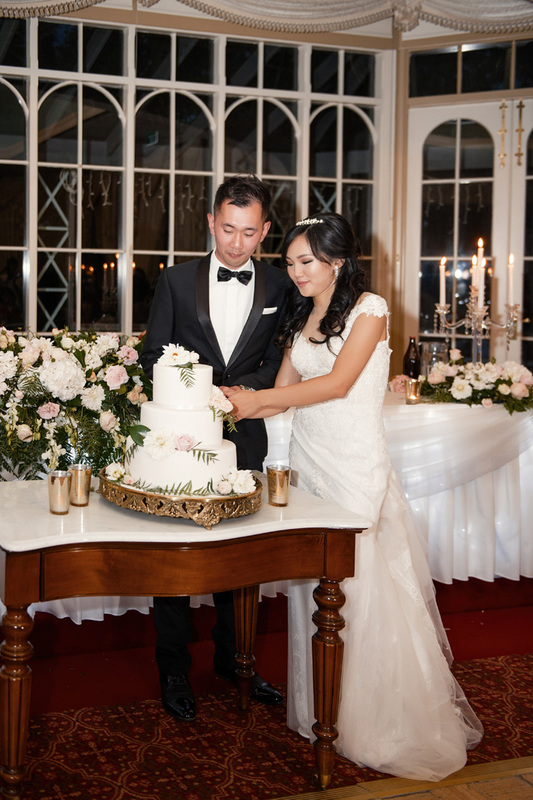 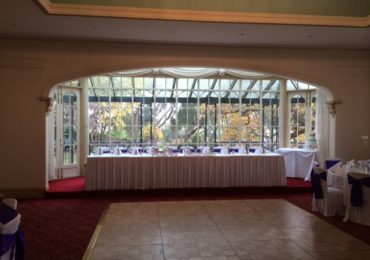 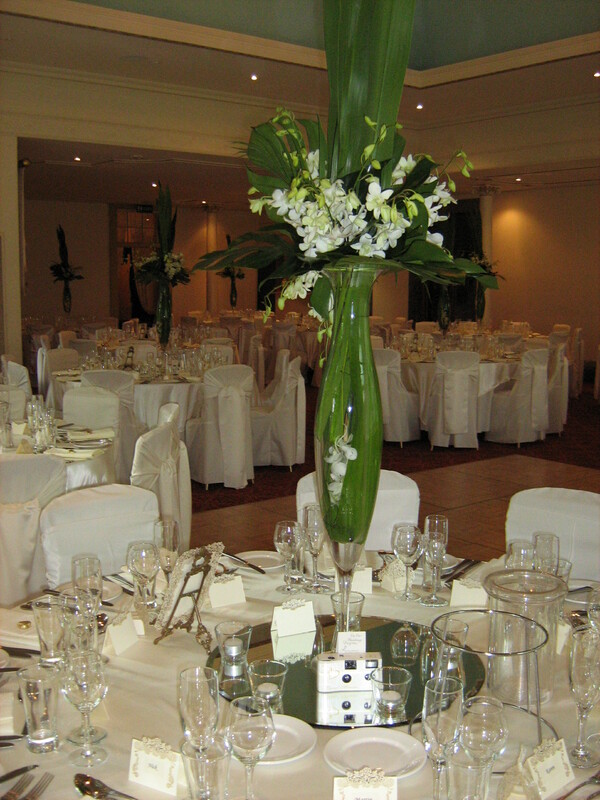 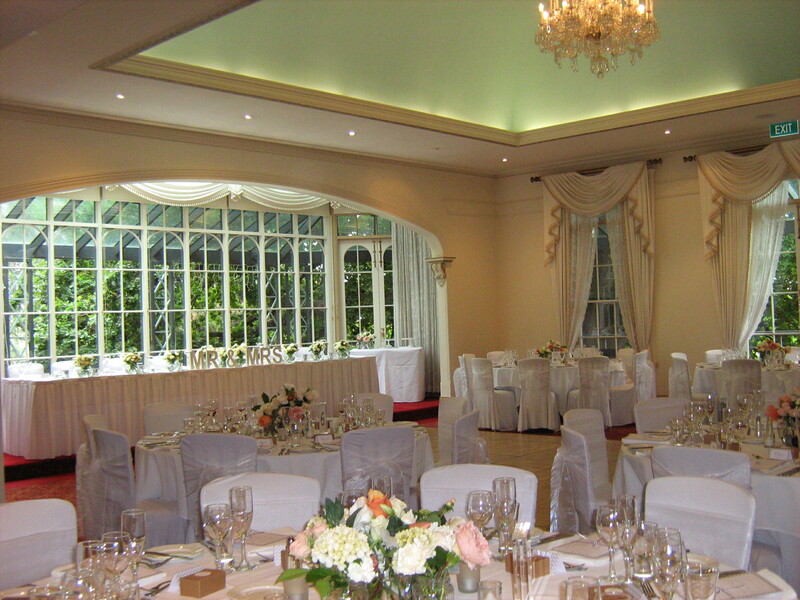 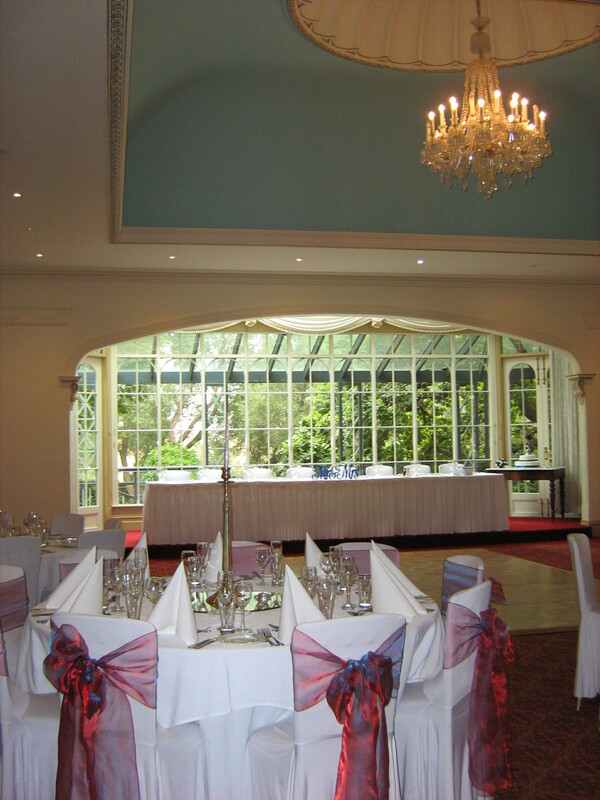 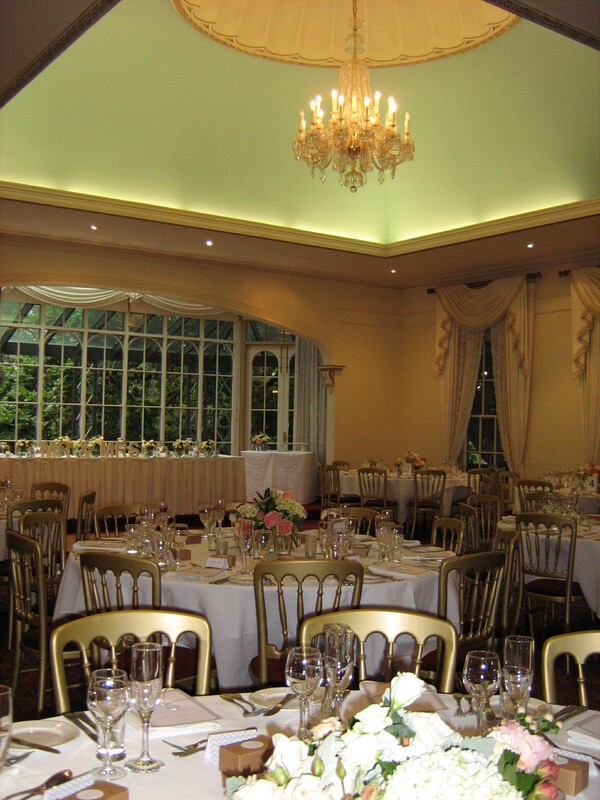 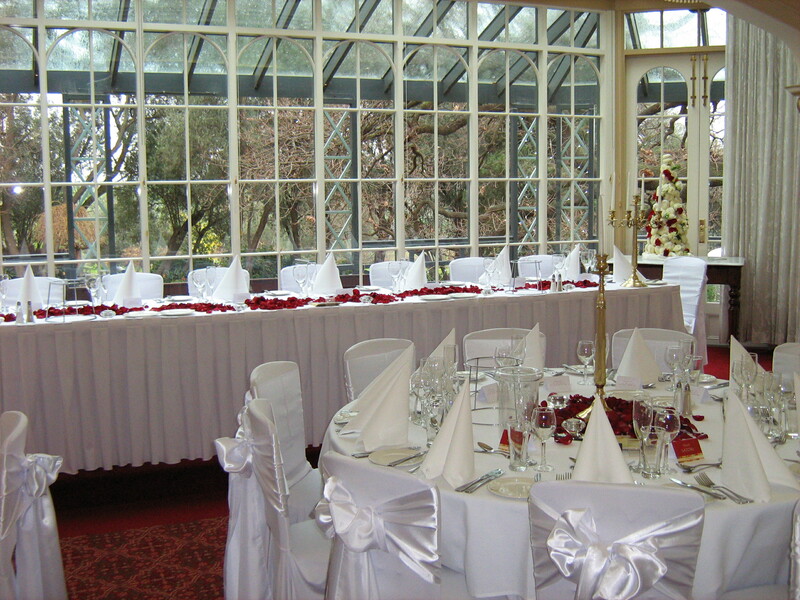 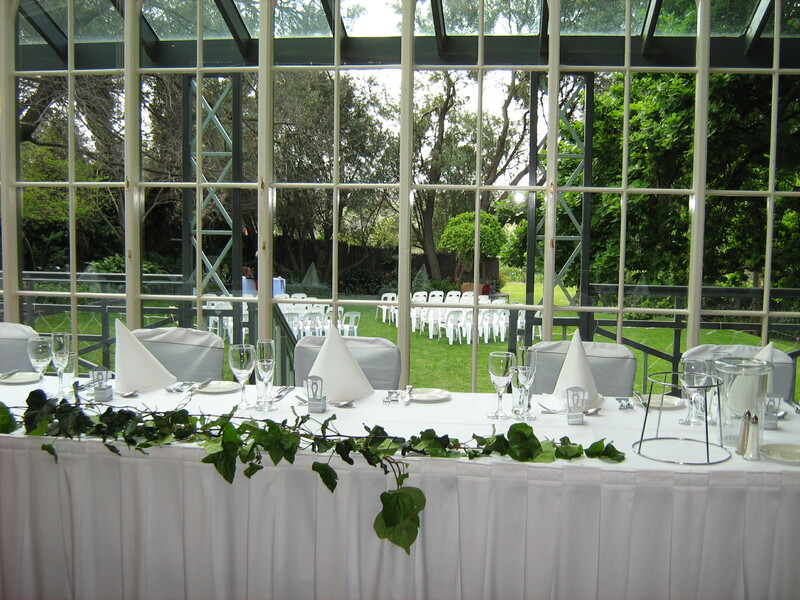 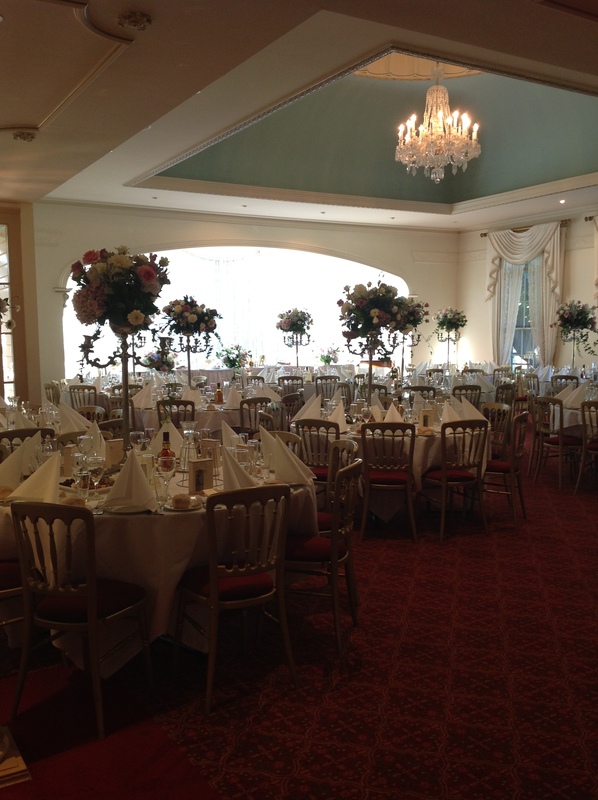 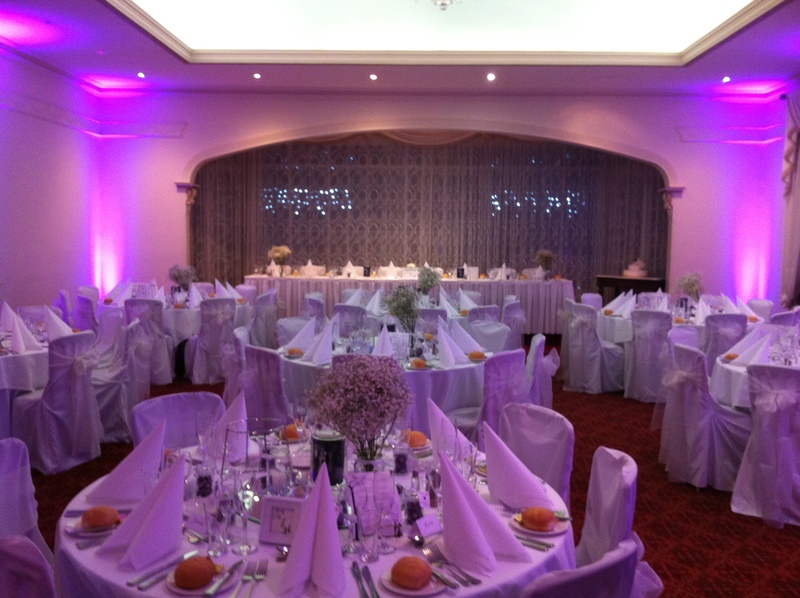 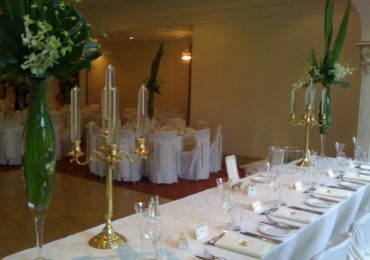 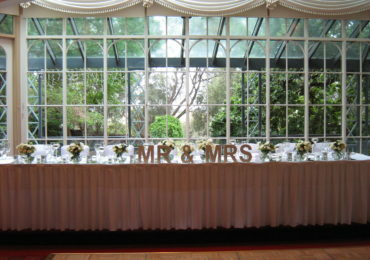 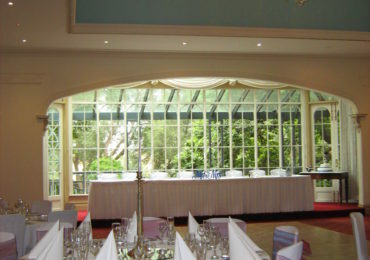 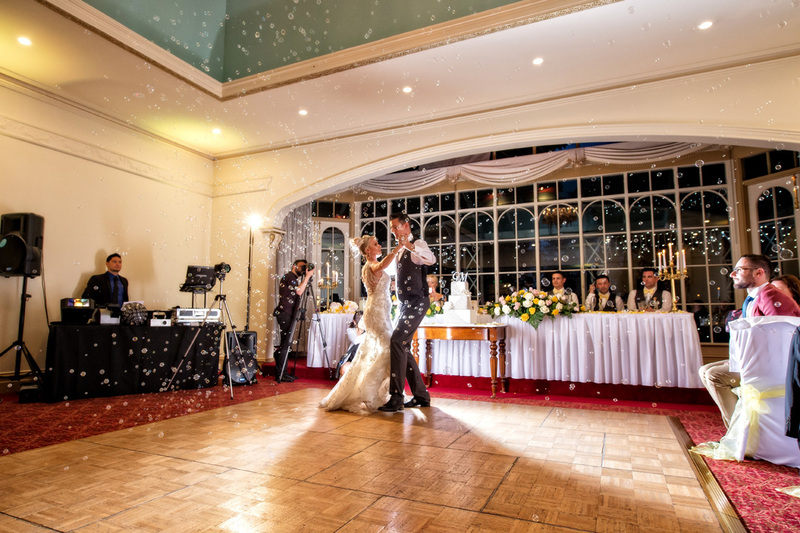 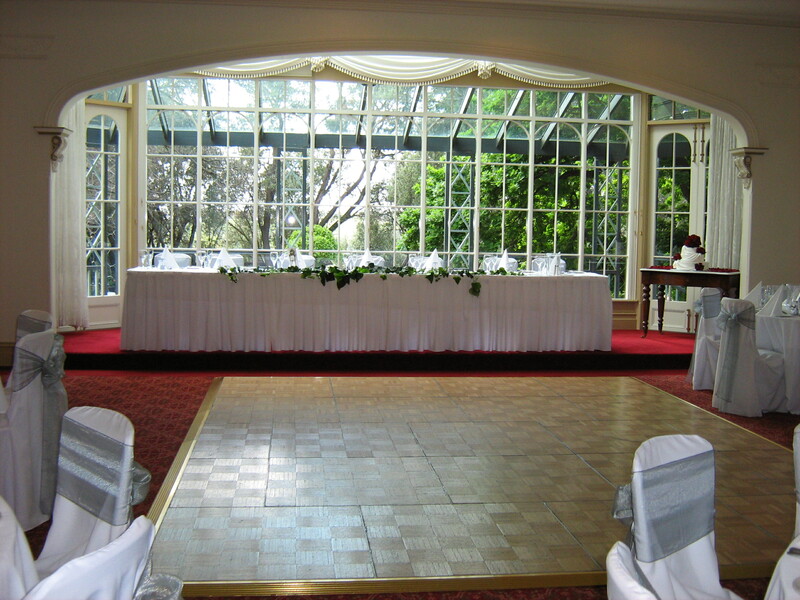 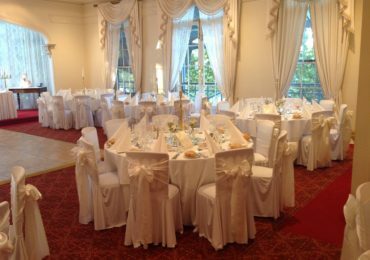 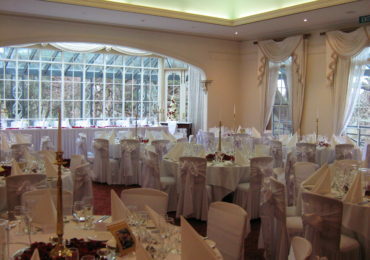 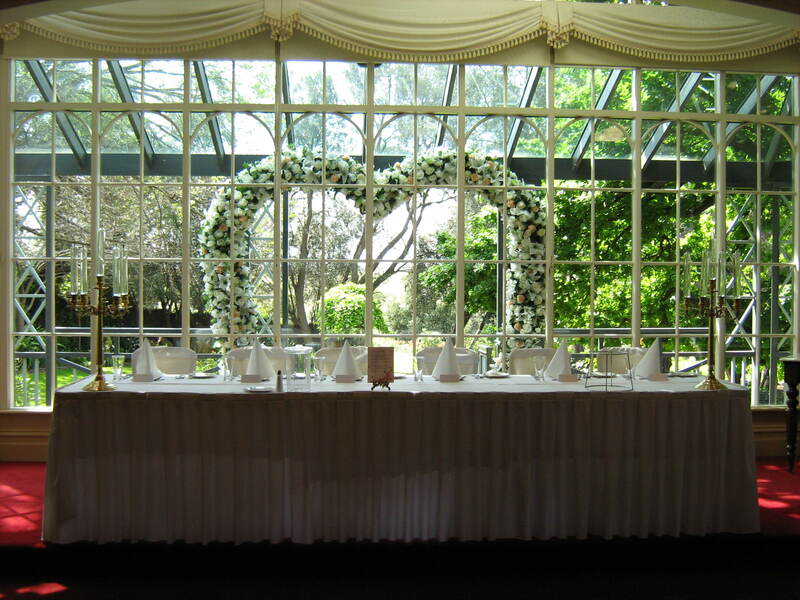 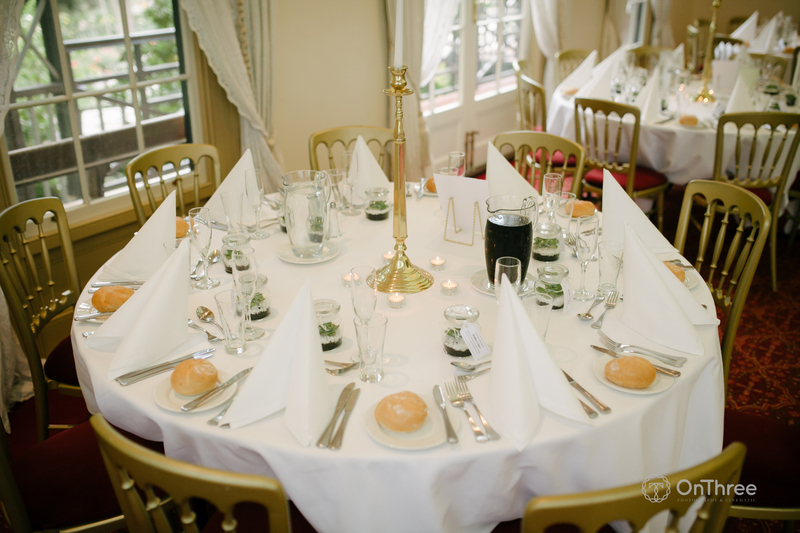 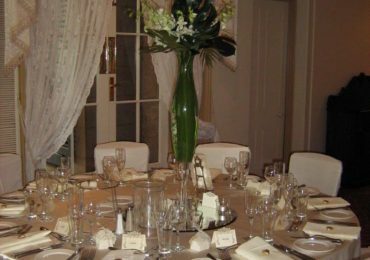 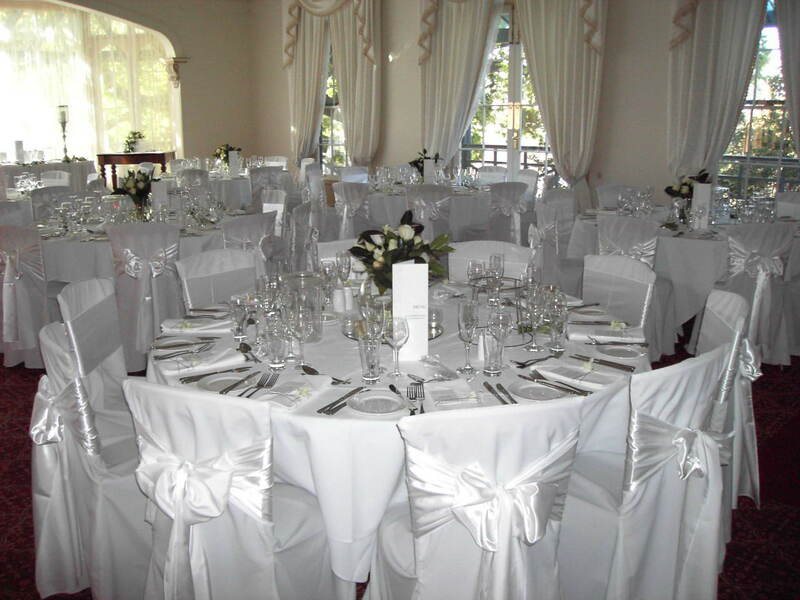 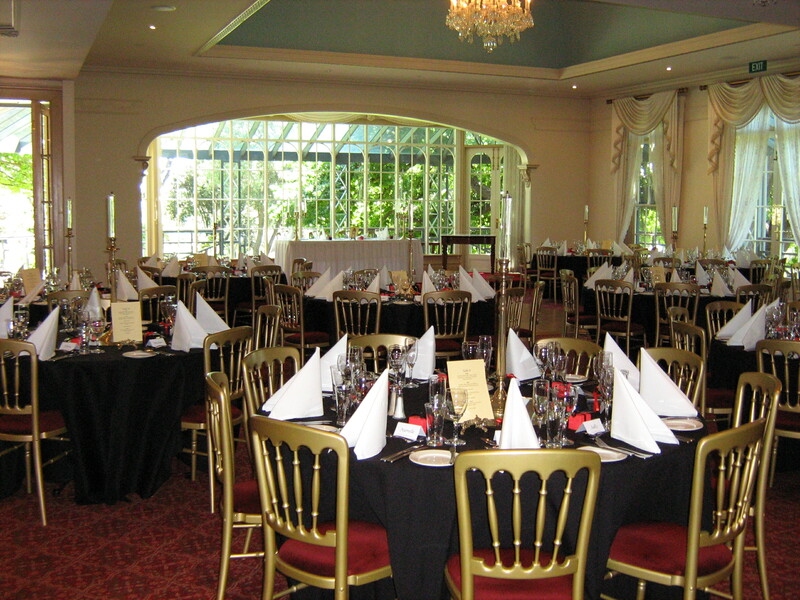 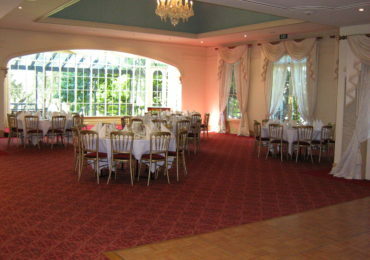 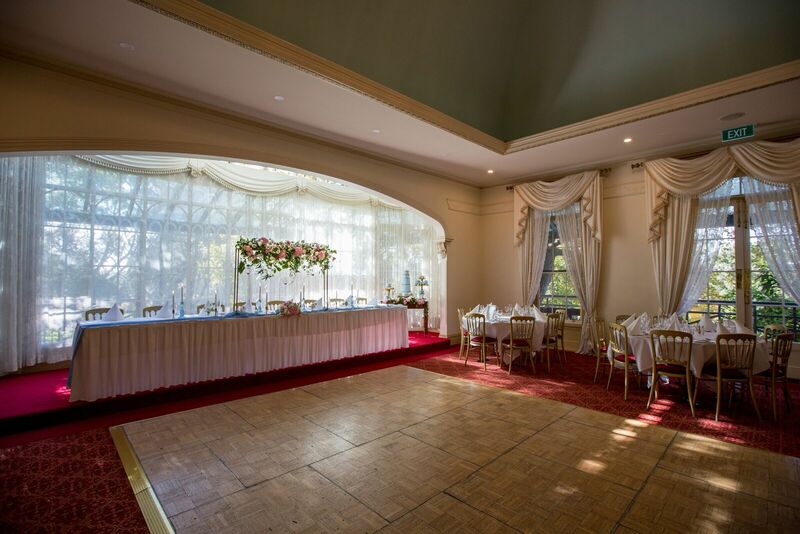 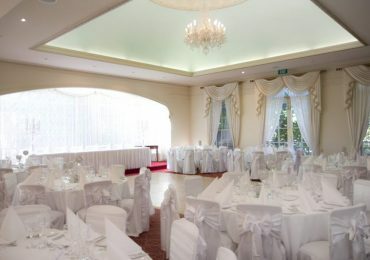 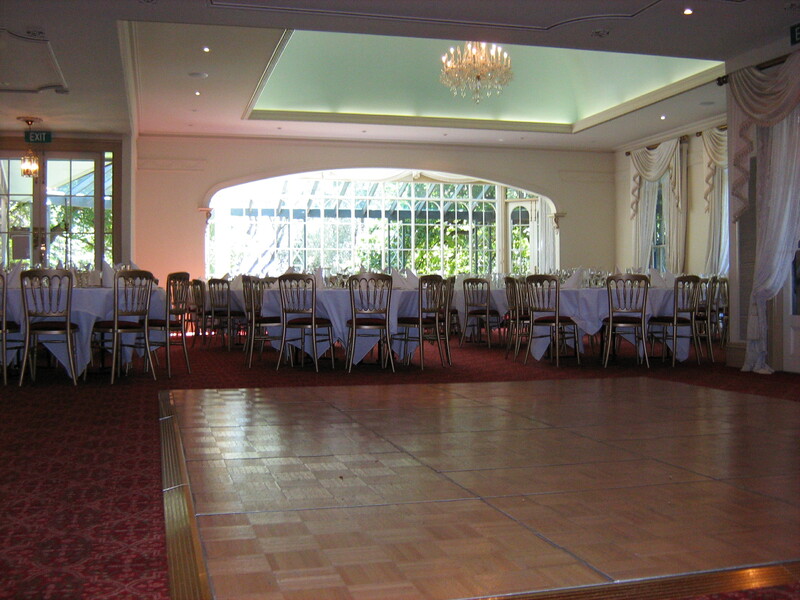 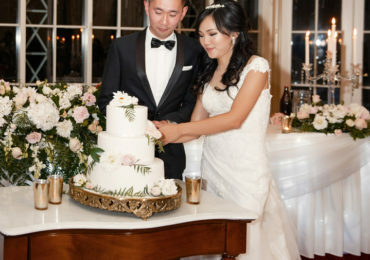 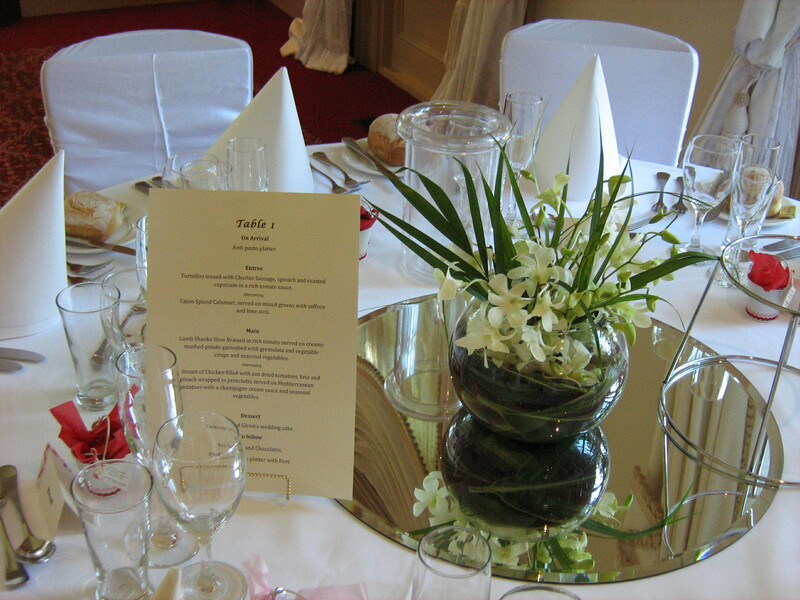 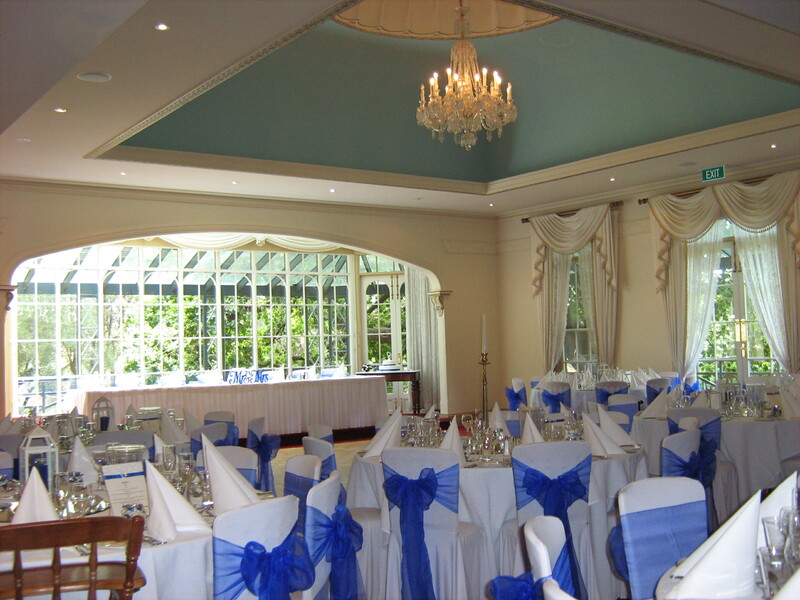 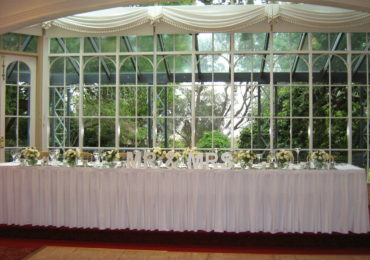 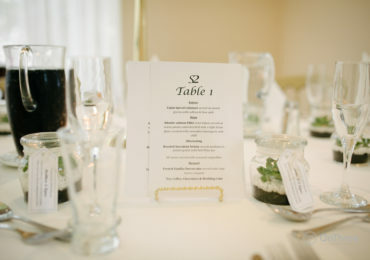 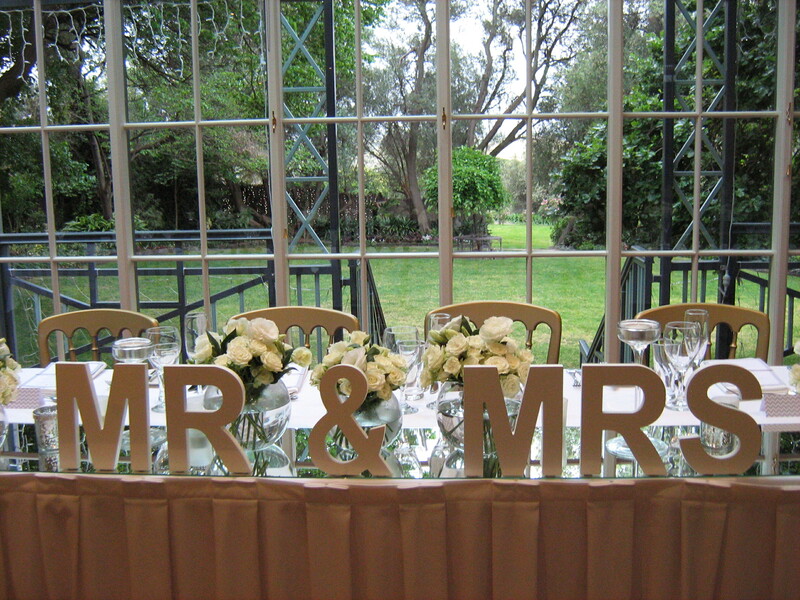 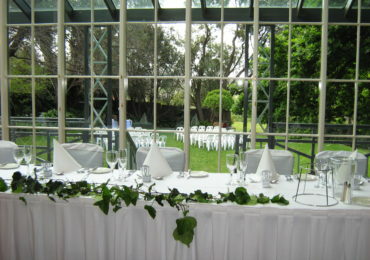 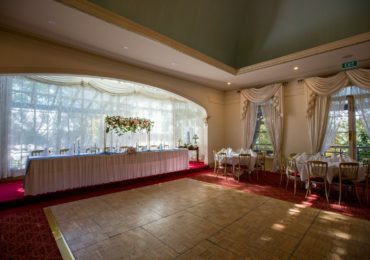 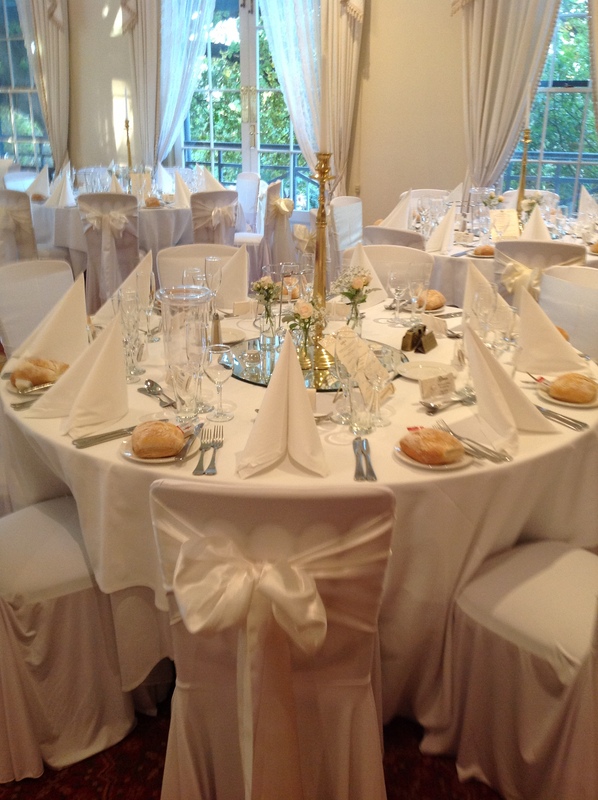 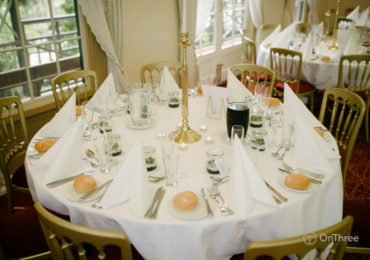 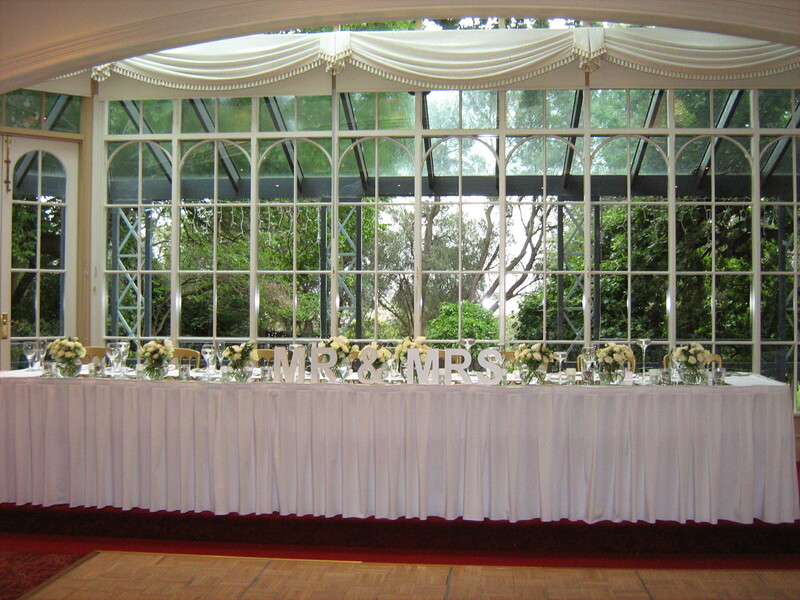 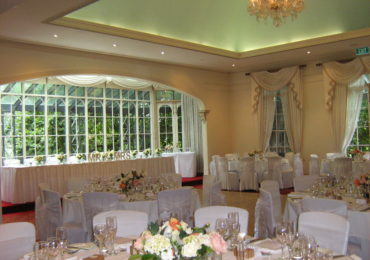 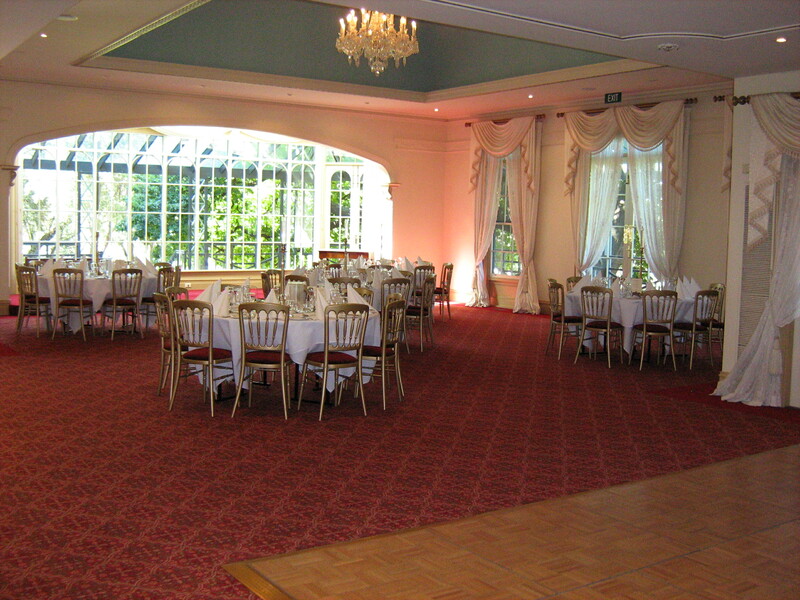 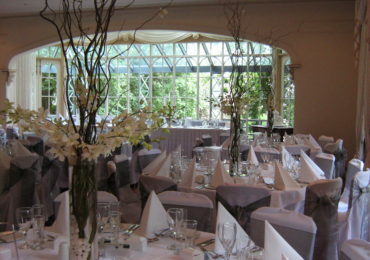 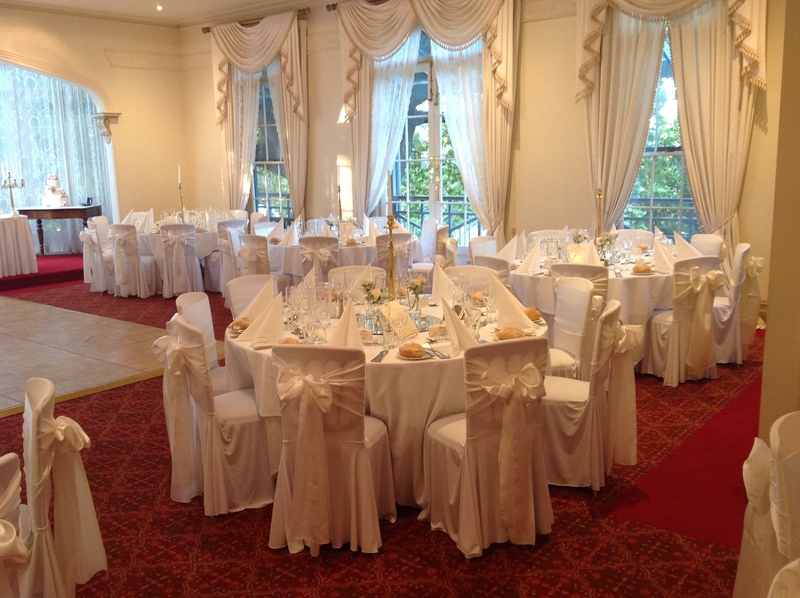 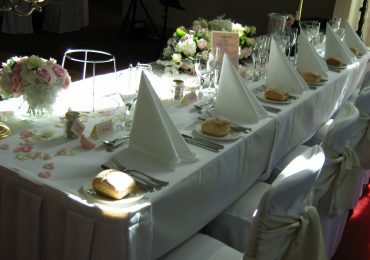 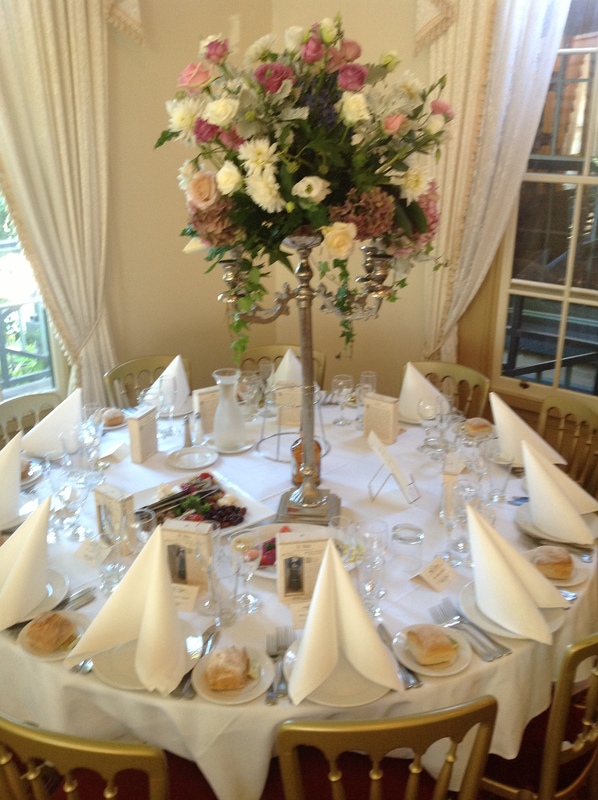 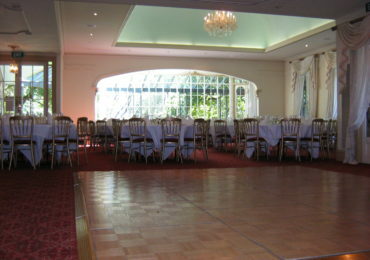 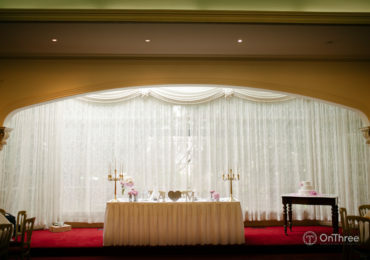 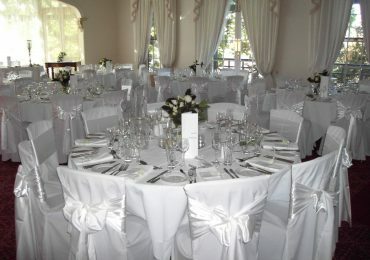 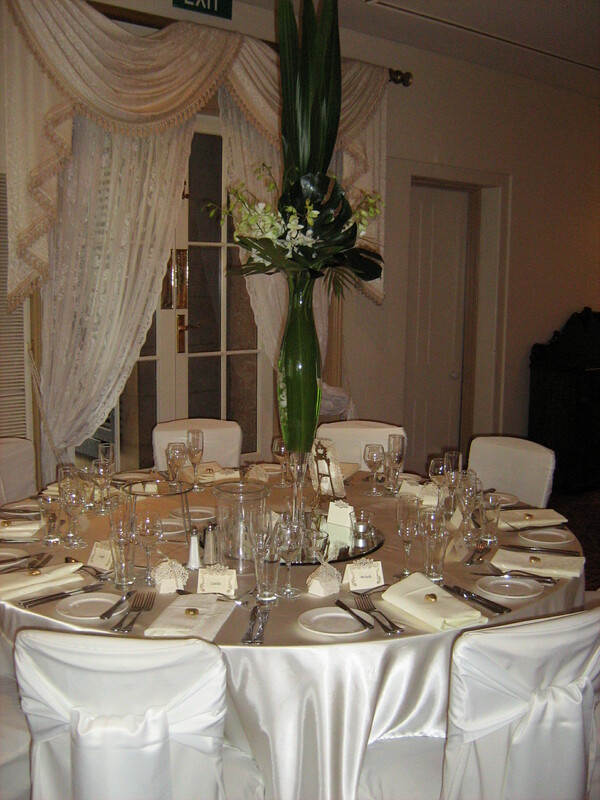 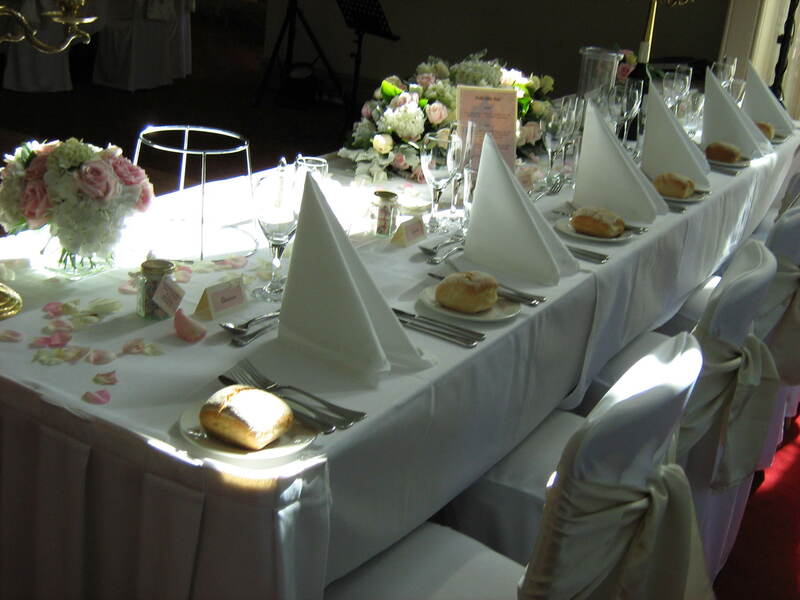 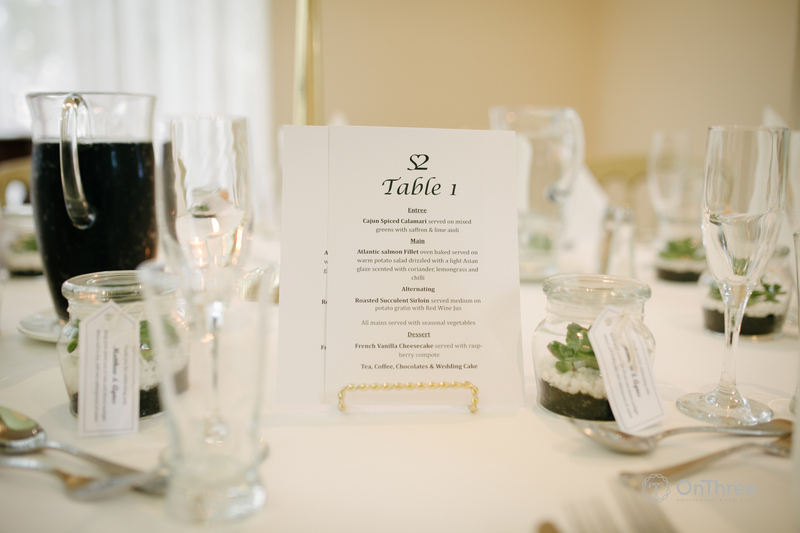 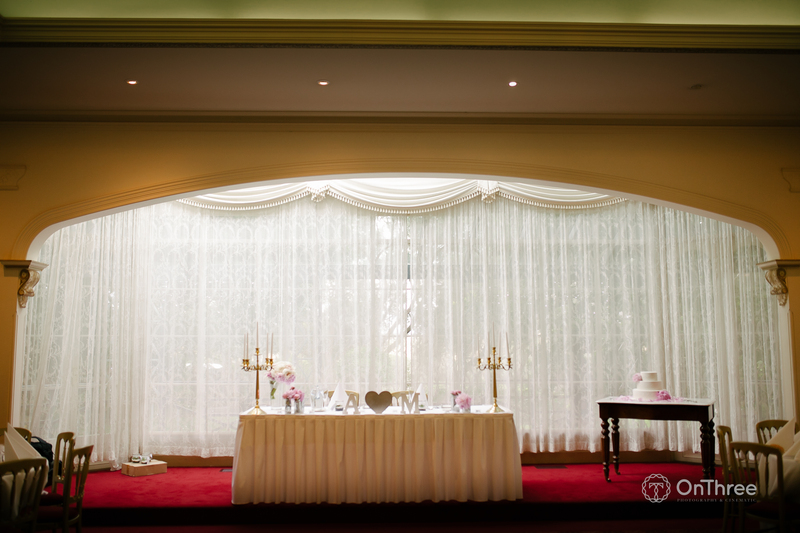 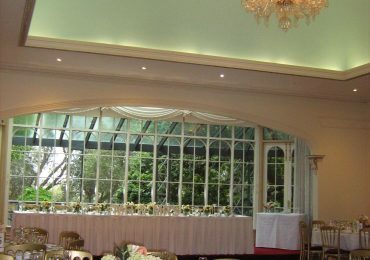 While there are numerous reception venues in North Melbourne, why not choose one with an old world grace and charm? 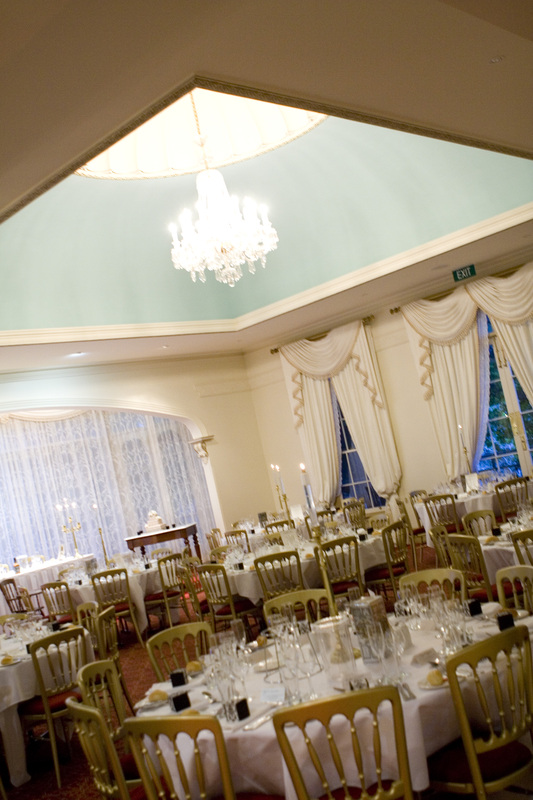 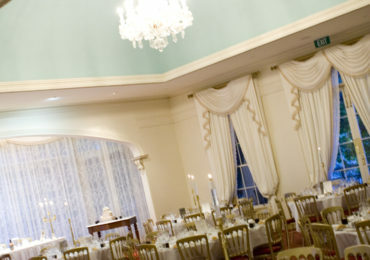 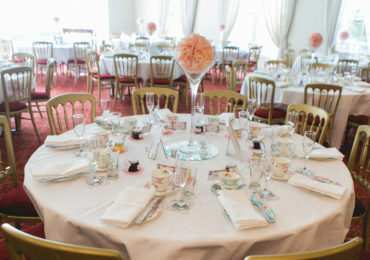 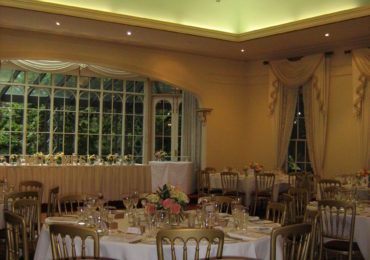 At Overnewton Castle, our magnificent homestead is one of the best wedding reception venues around. 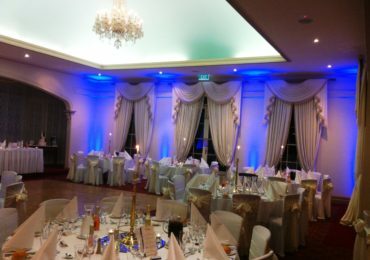 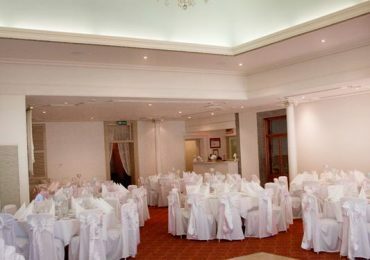 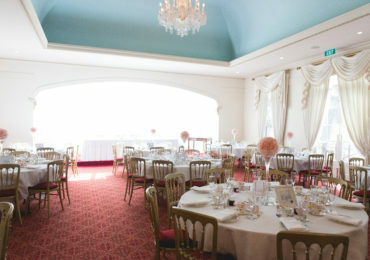 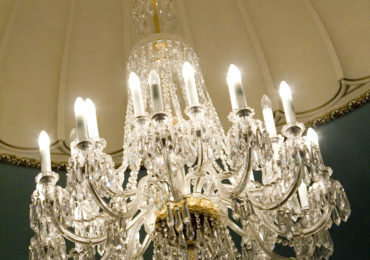 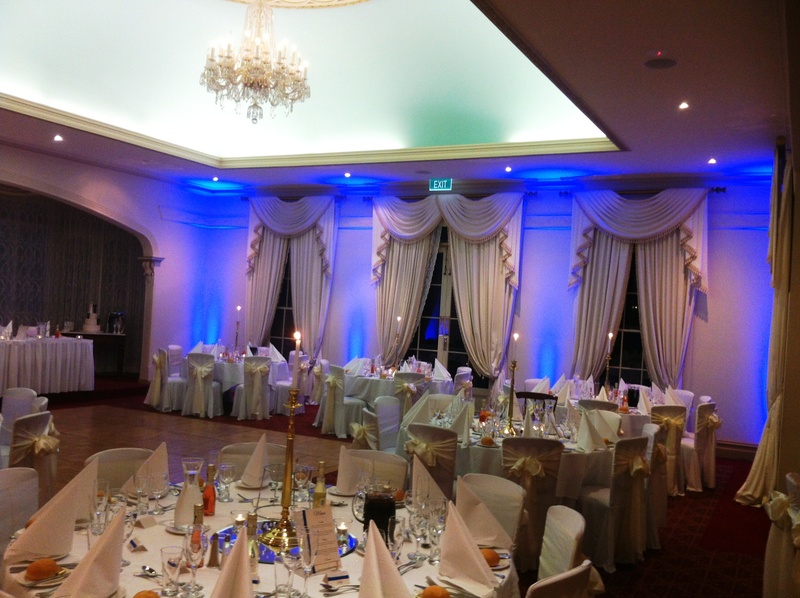 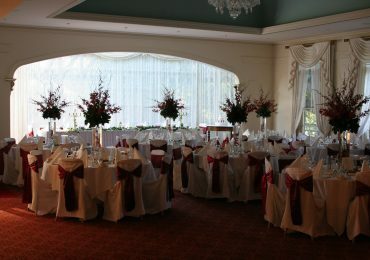 The grandeur and atmosphere of our venue is sure to leave a lasting impression and guarantee memories for years to come. 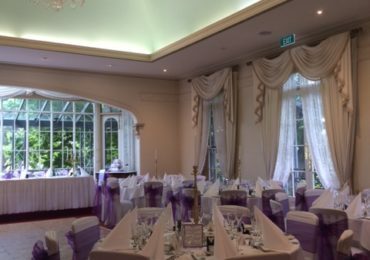 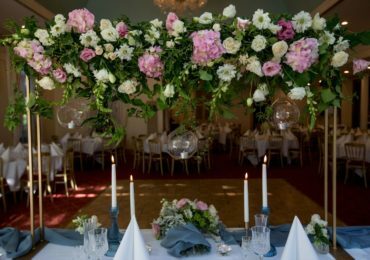 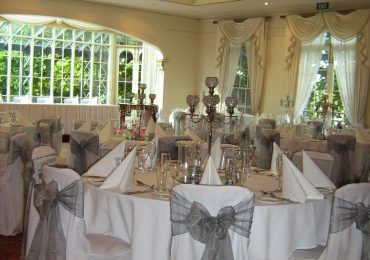 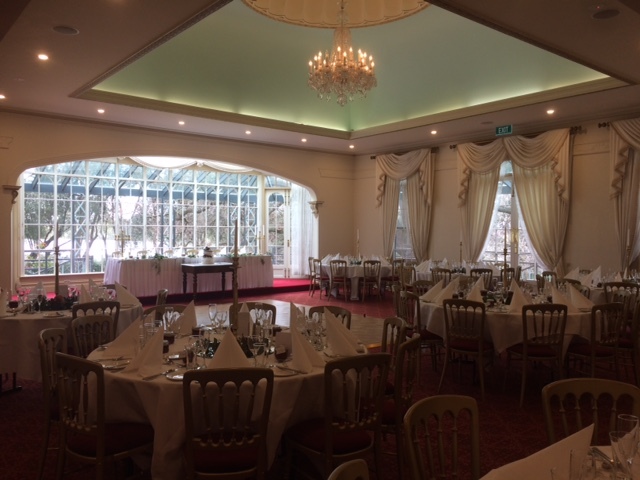 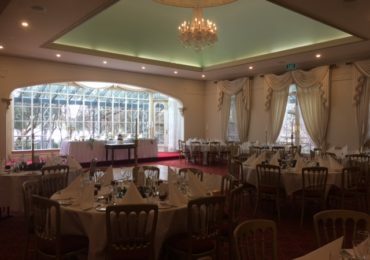 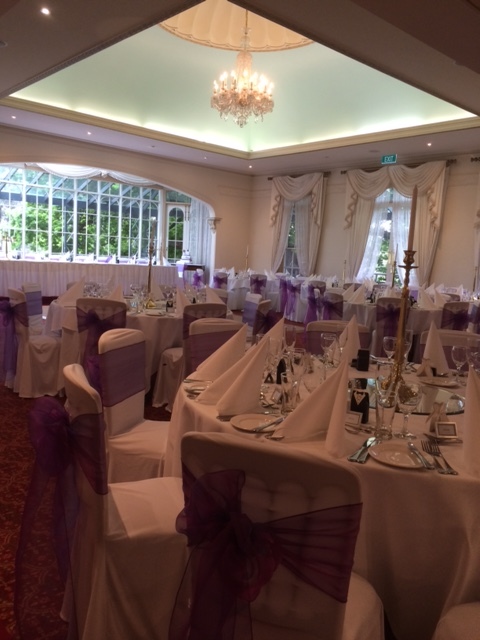 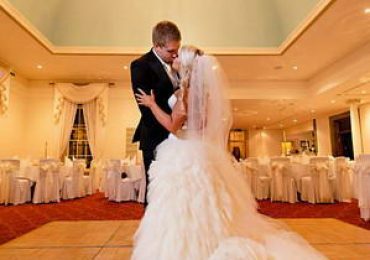 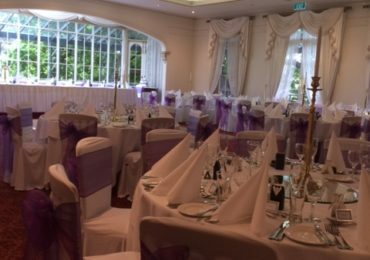 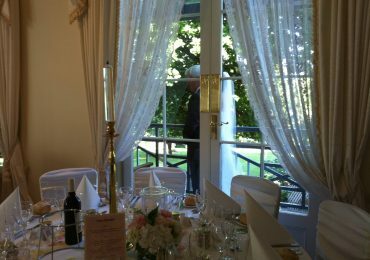 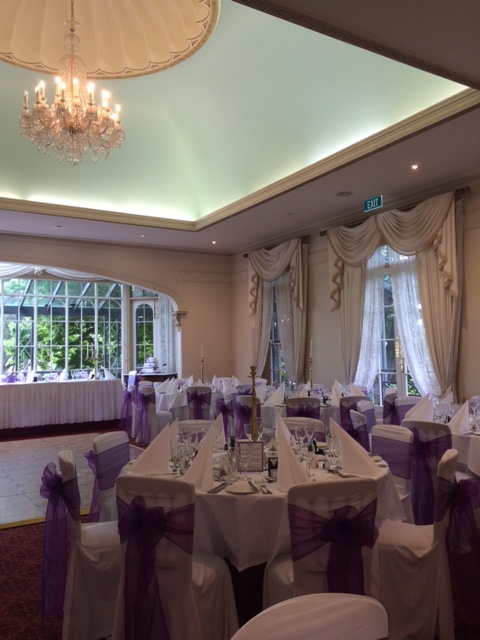 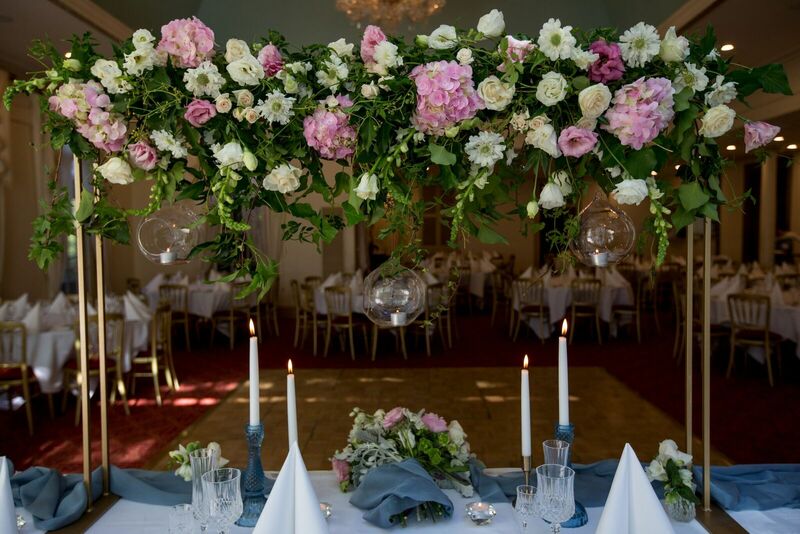 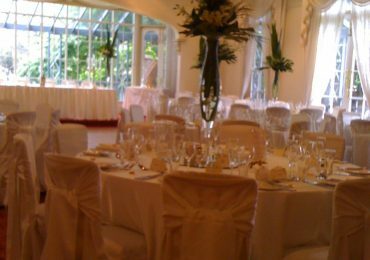 With over four acres of beautiful gardens and picturesque views for stunning photo opportunities, our venue is the perfect backdrop for your special day. 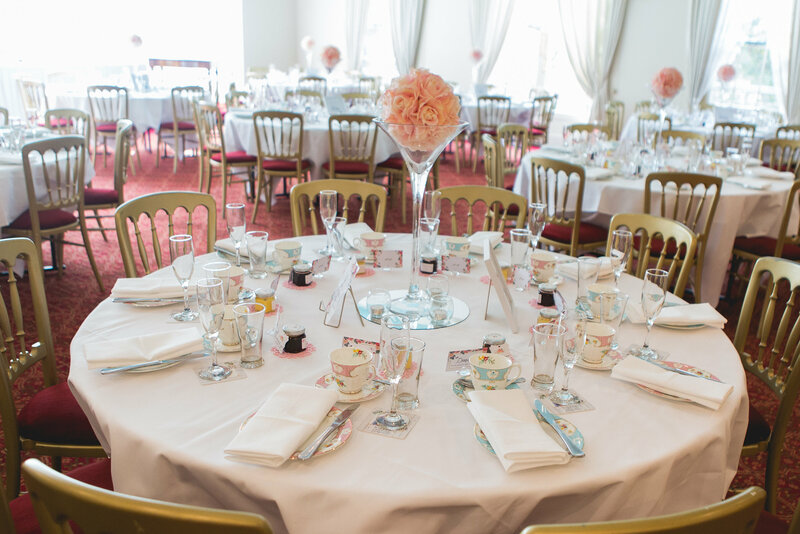 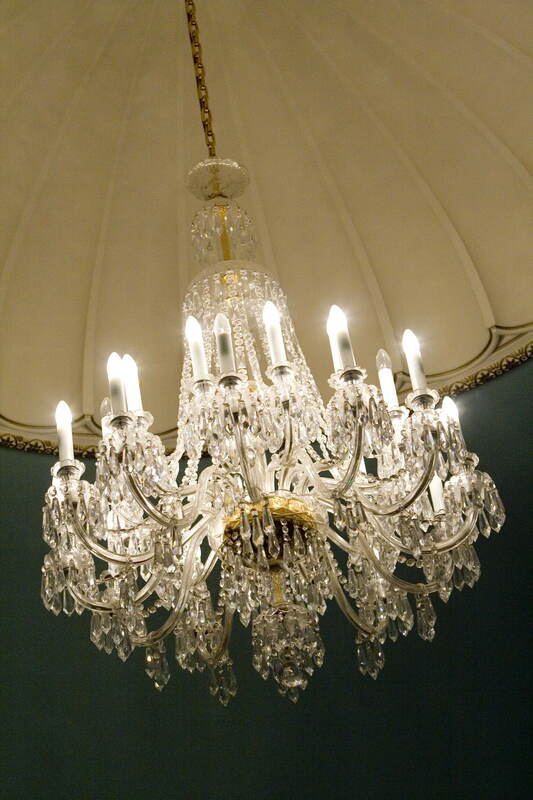 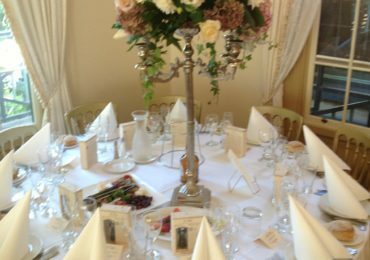 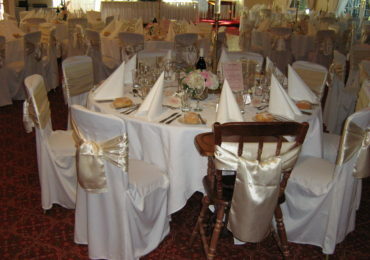 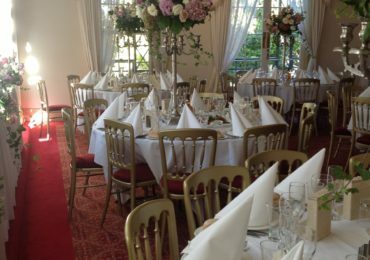 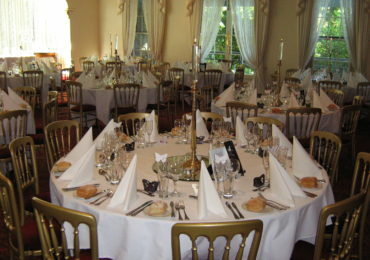 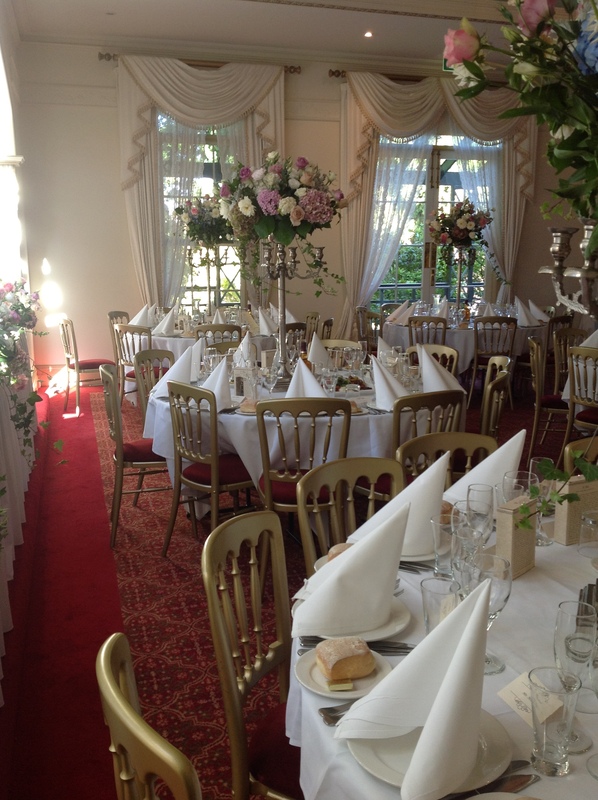 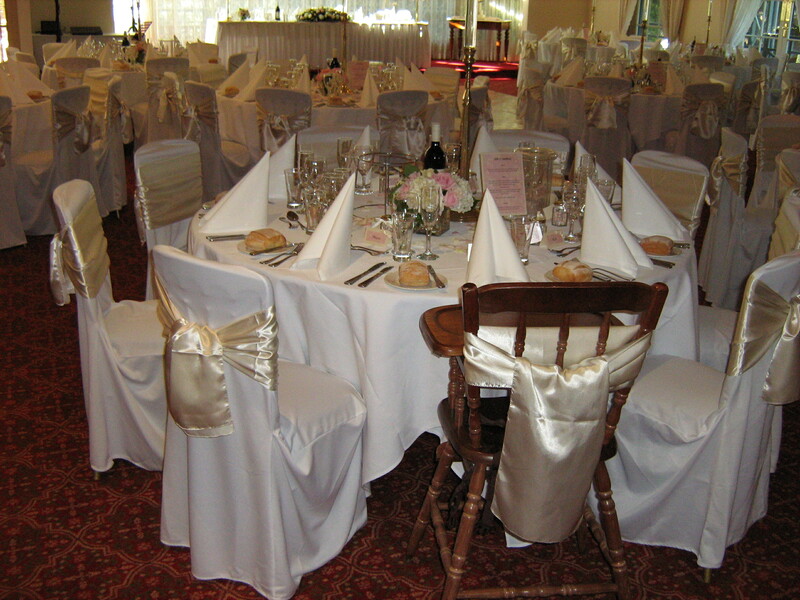 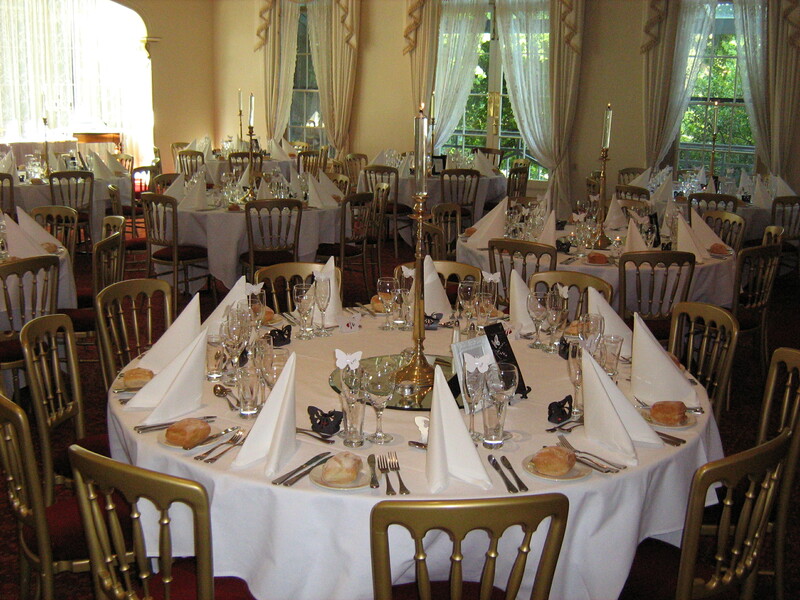 At Overnewton Castle, we pride ourselves on our flexibility and versatility. We have multiple rooms available for different guest sizes, all of which can be adorned with decorations of your choosing. 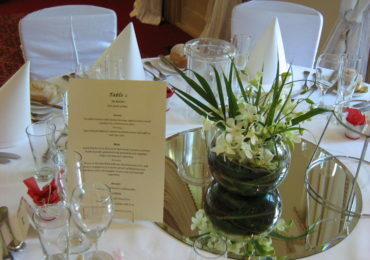 We can also work with couples from different cultural backgrounds. 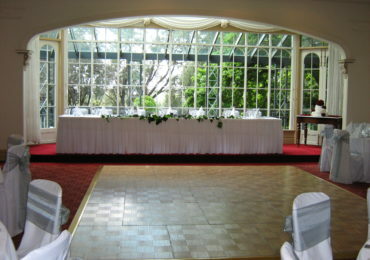 For example, if you’re looking for Arabic reception venues in Melbourne, we can assist with your unique requirements. 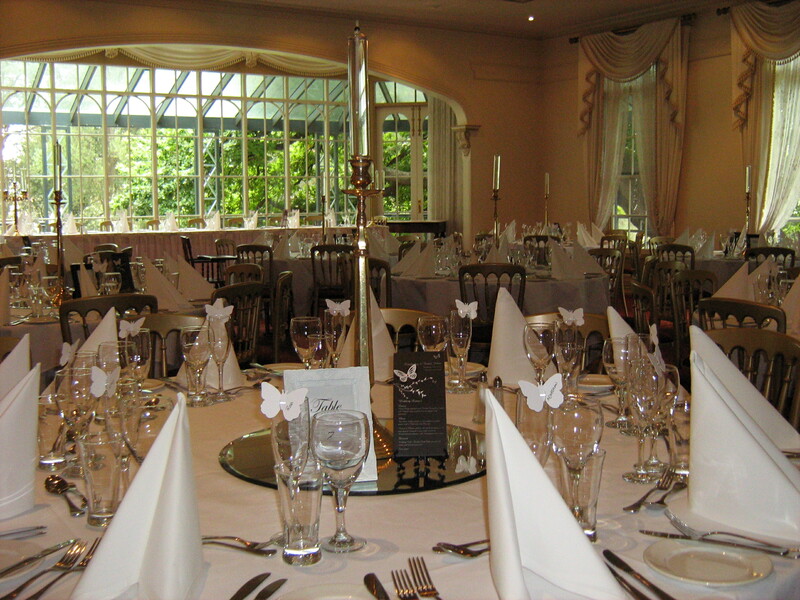 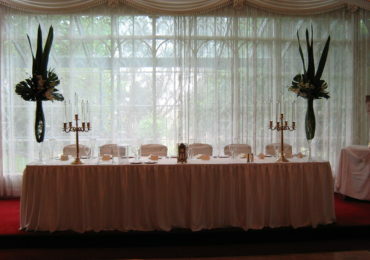 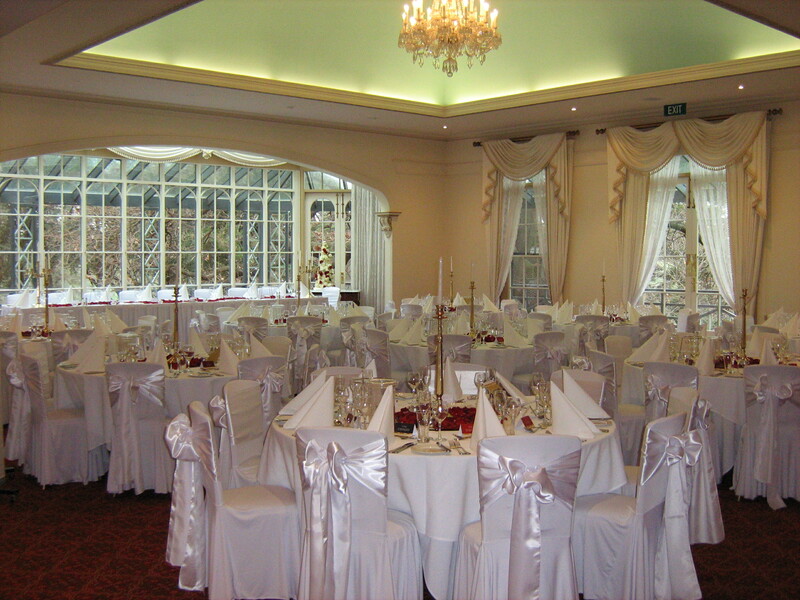 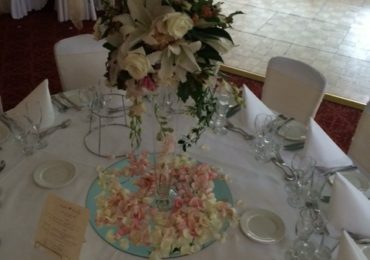 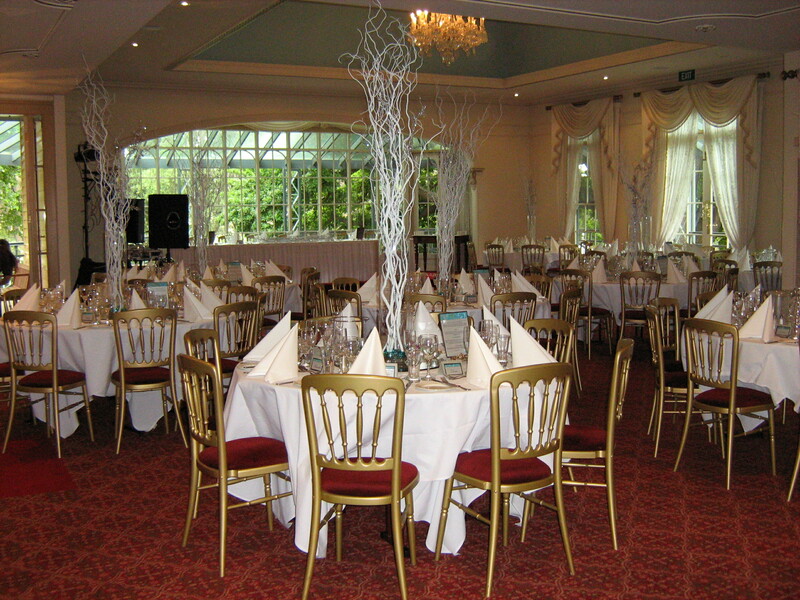 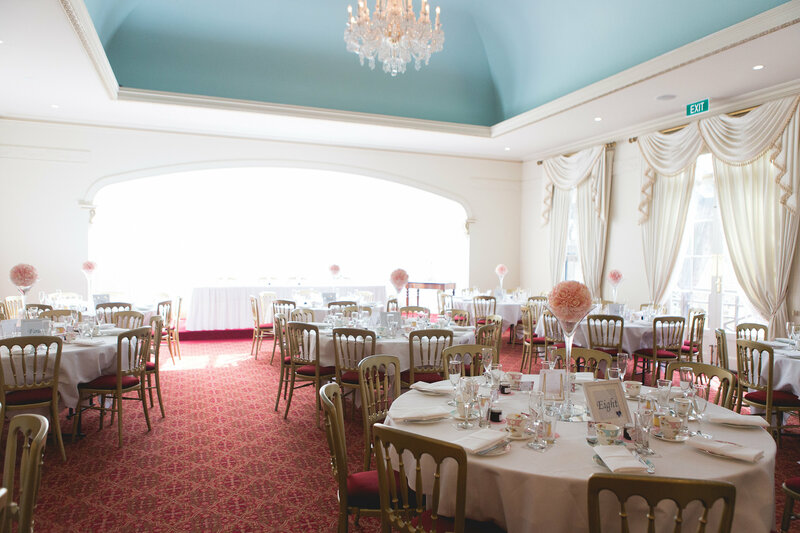 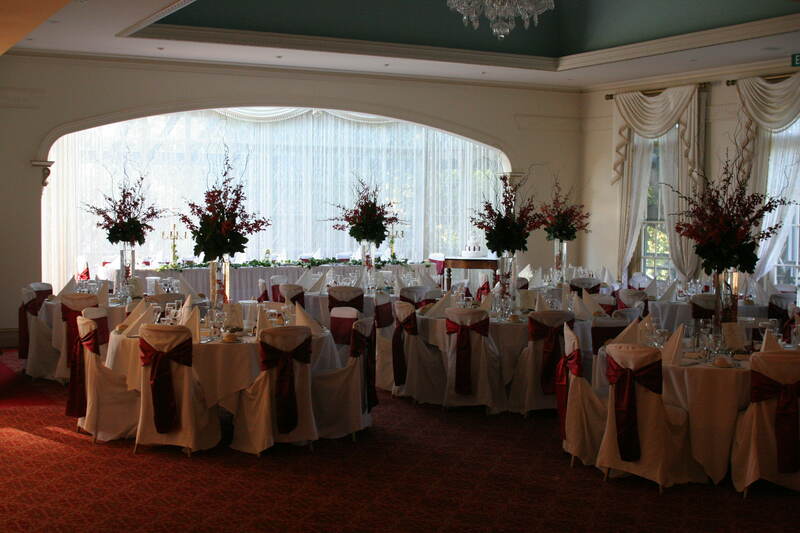 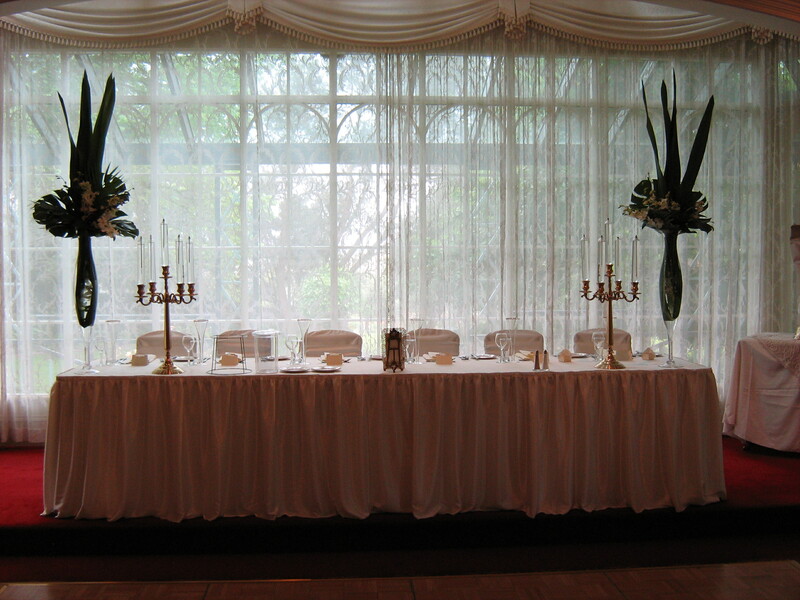 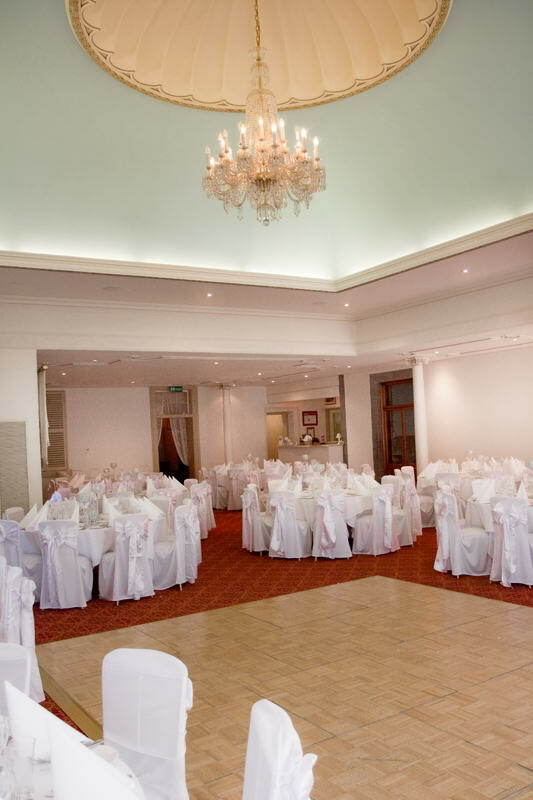 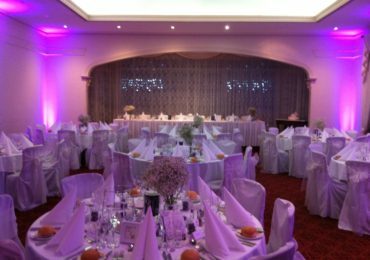 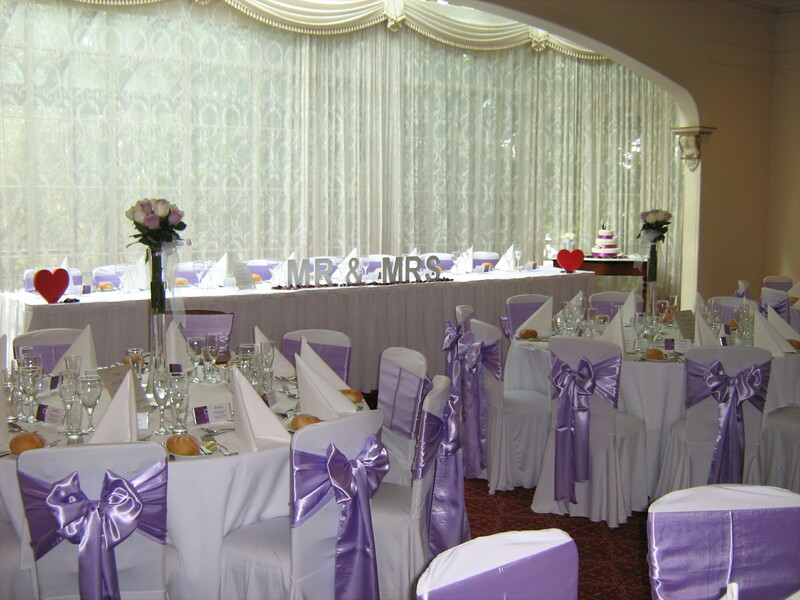 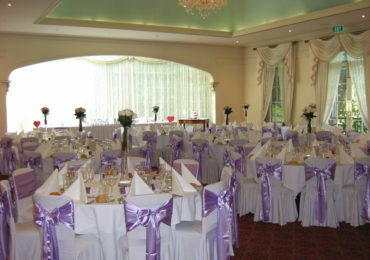 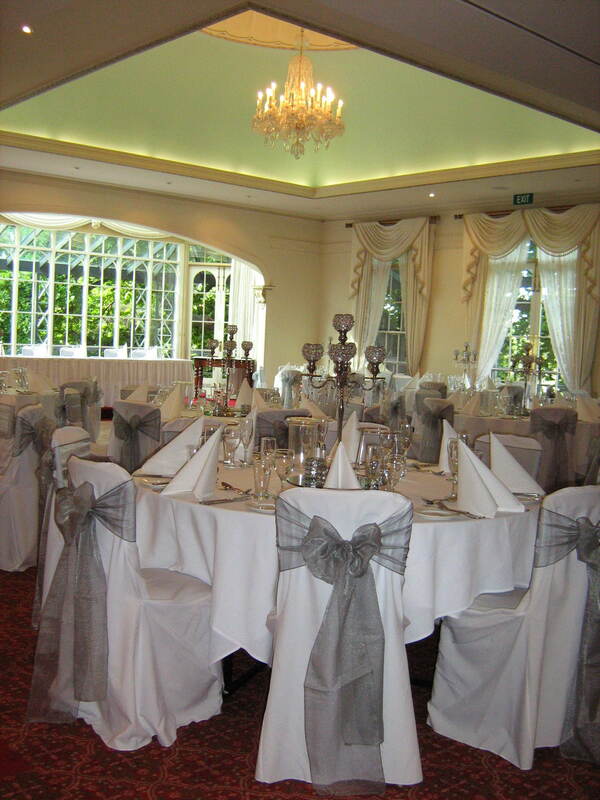 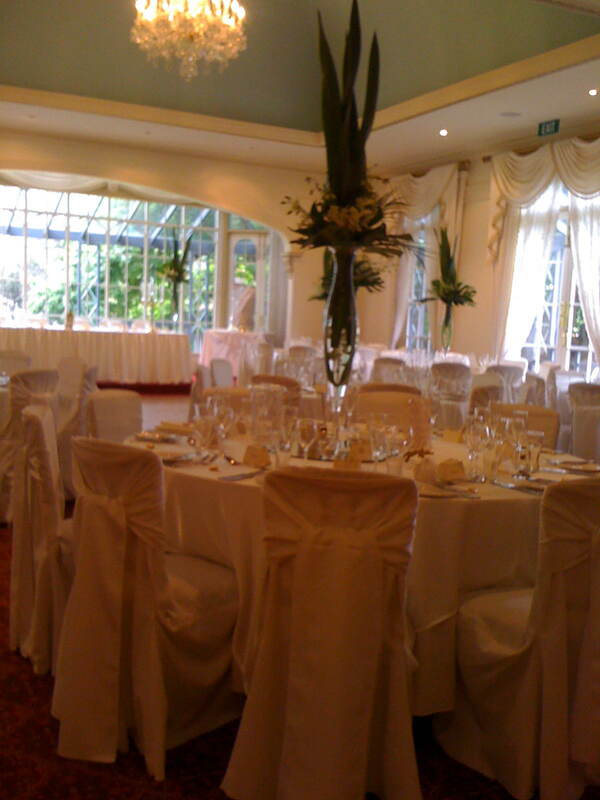 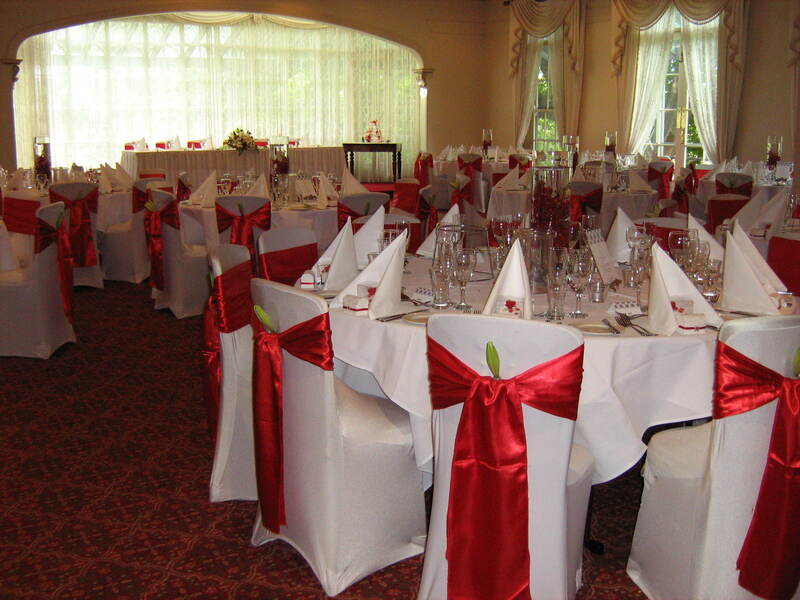 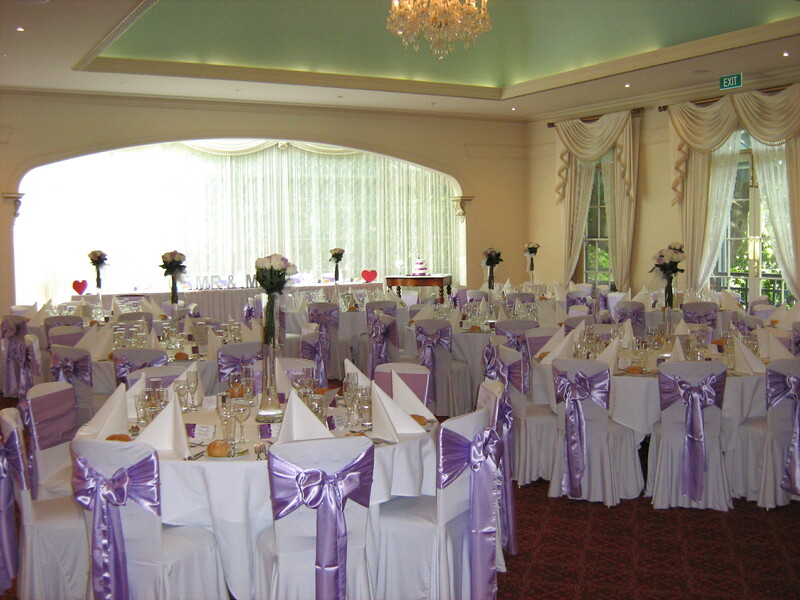 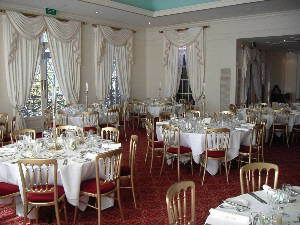 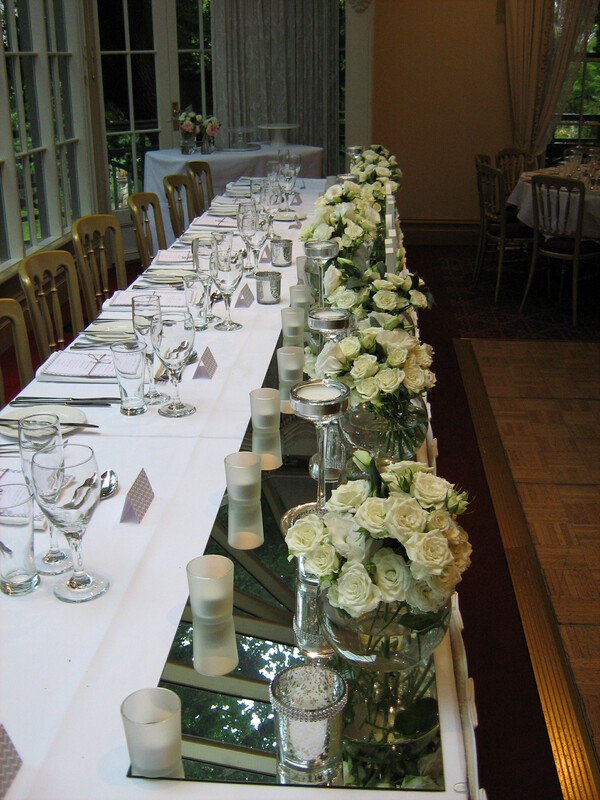 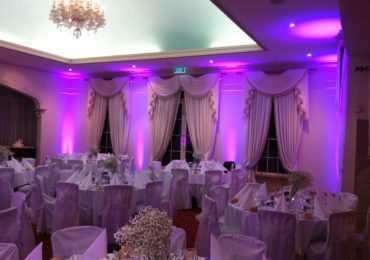 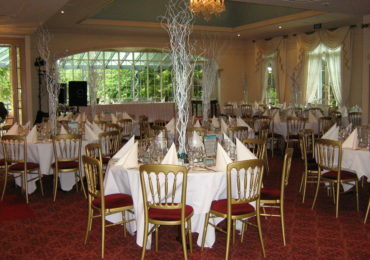 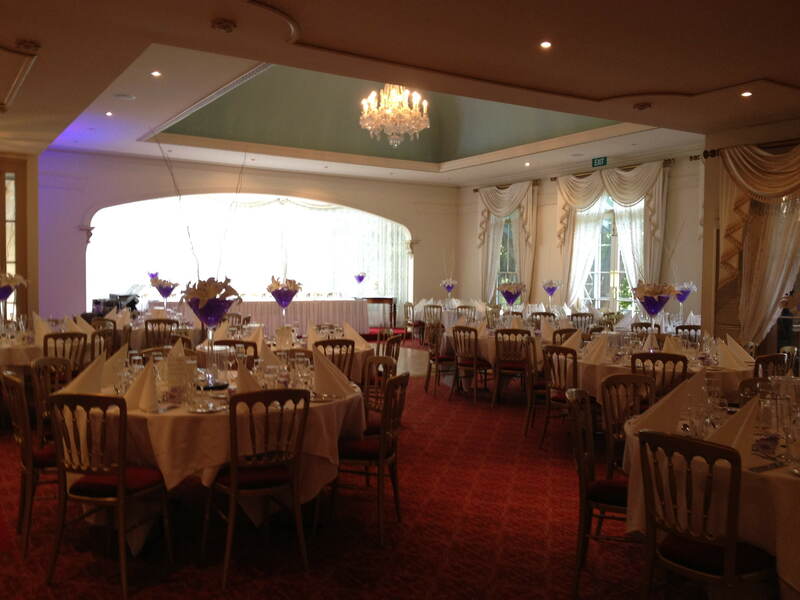 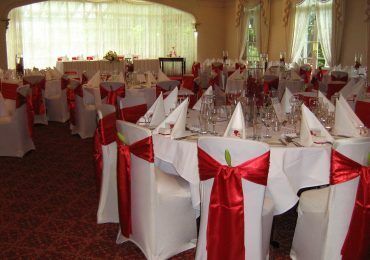 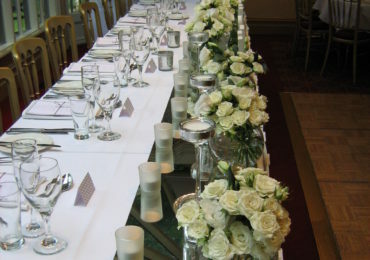 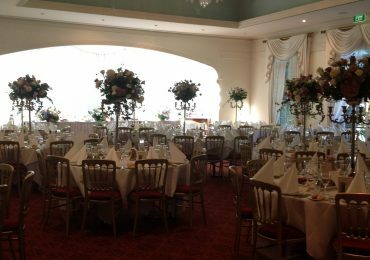 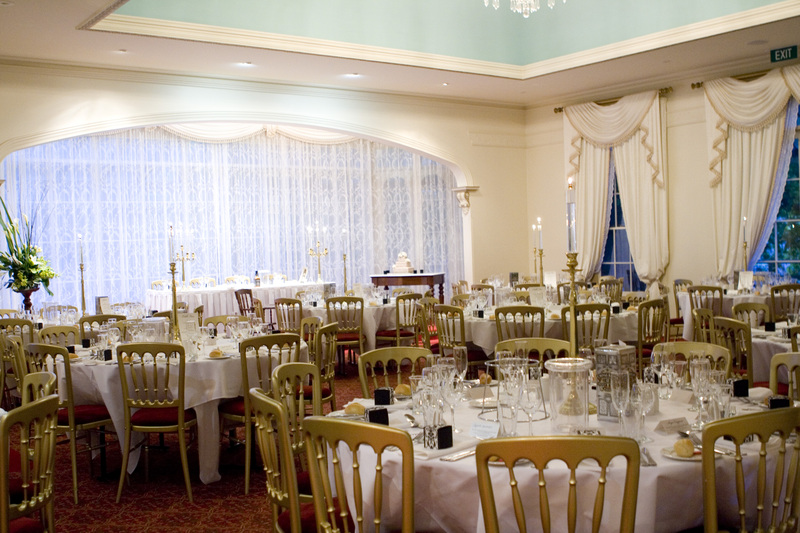 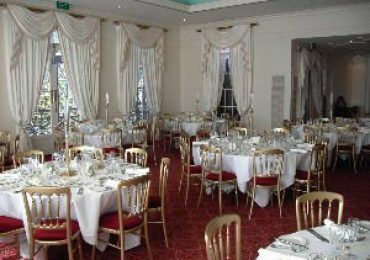 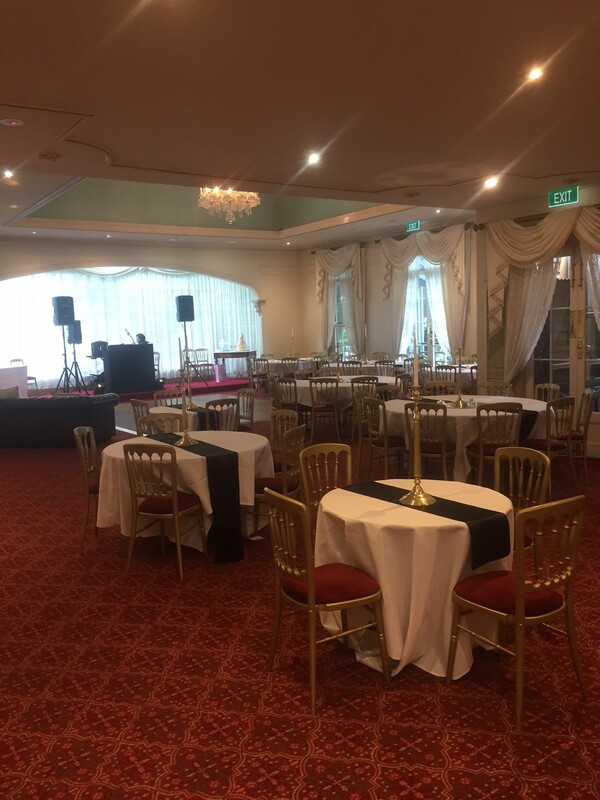 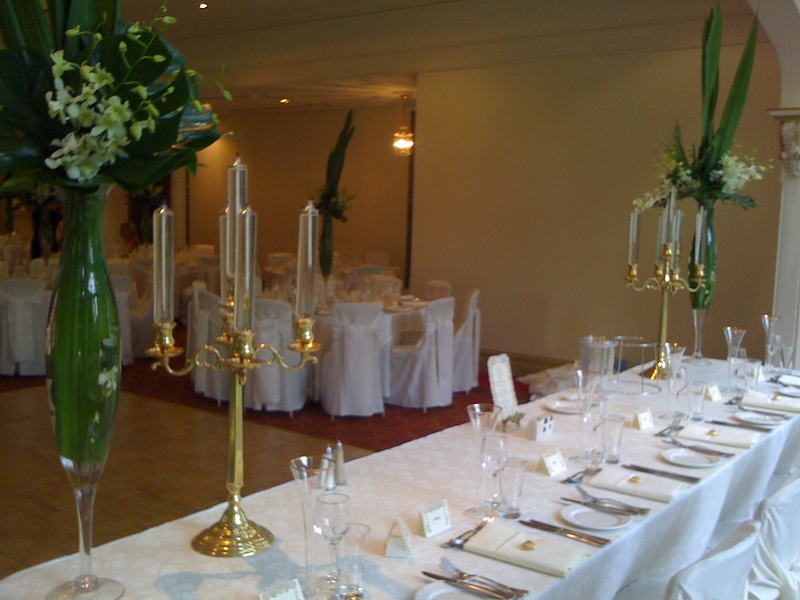 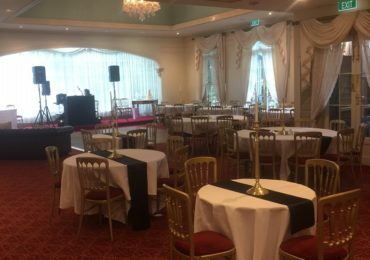 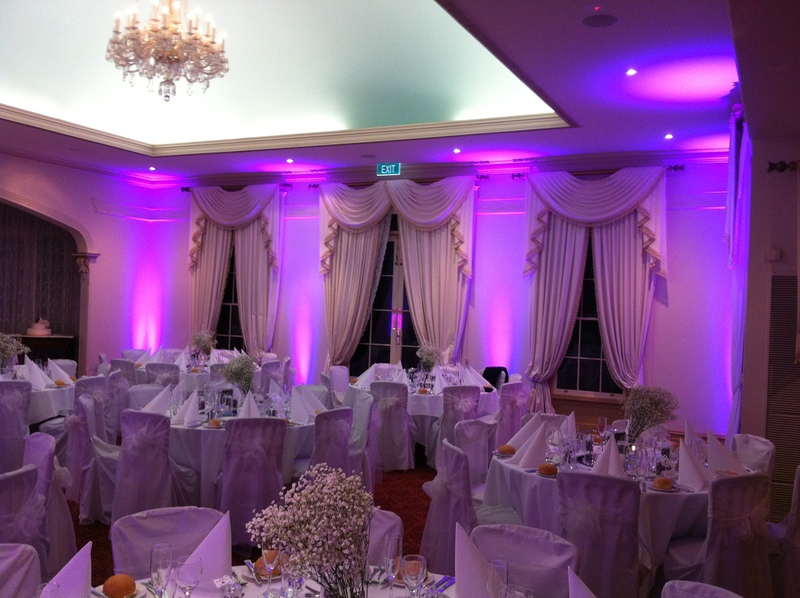 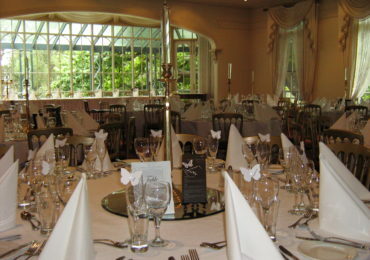 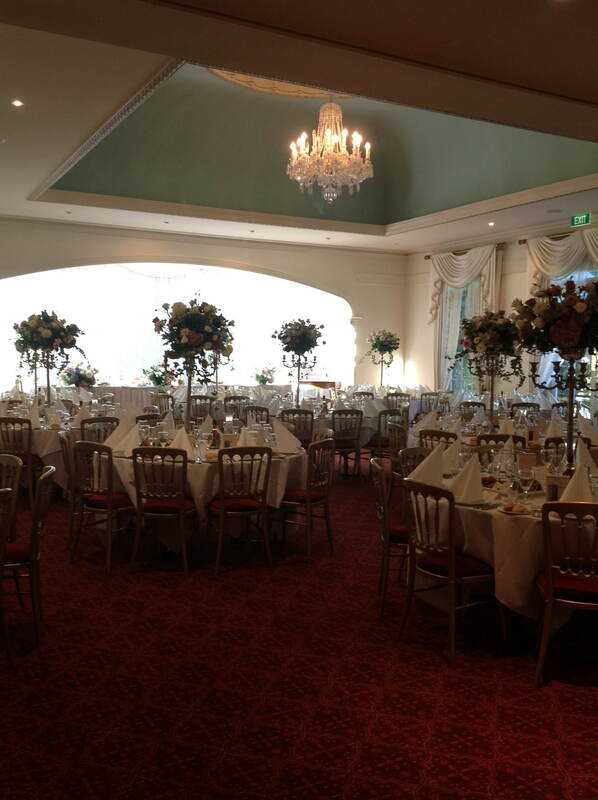 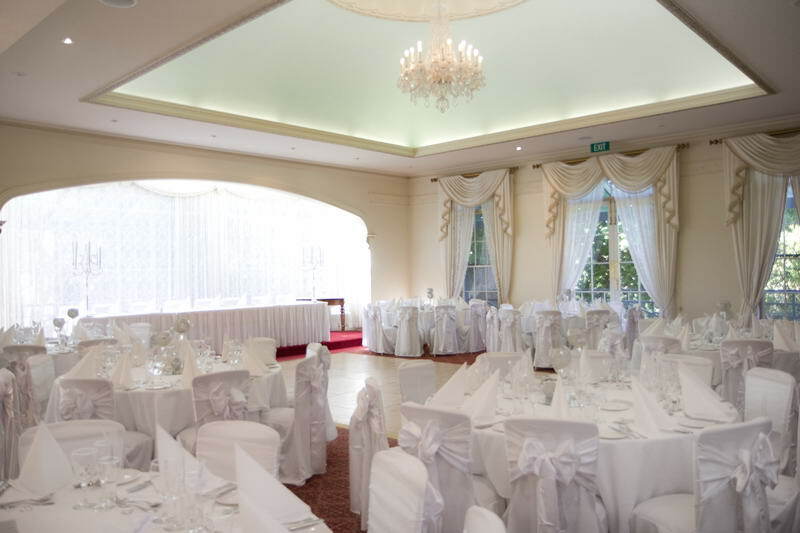 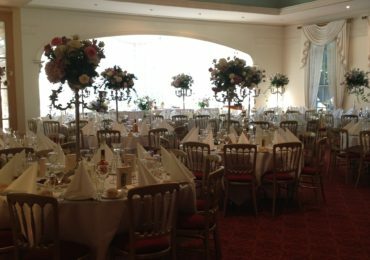 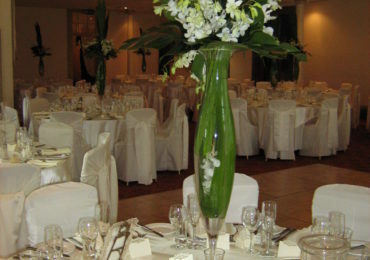 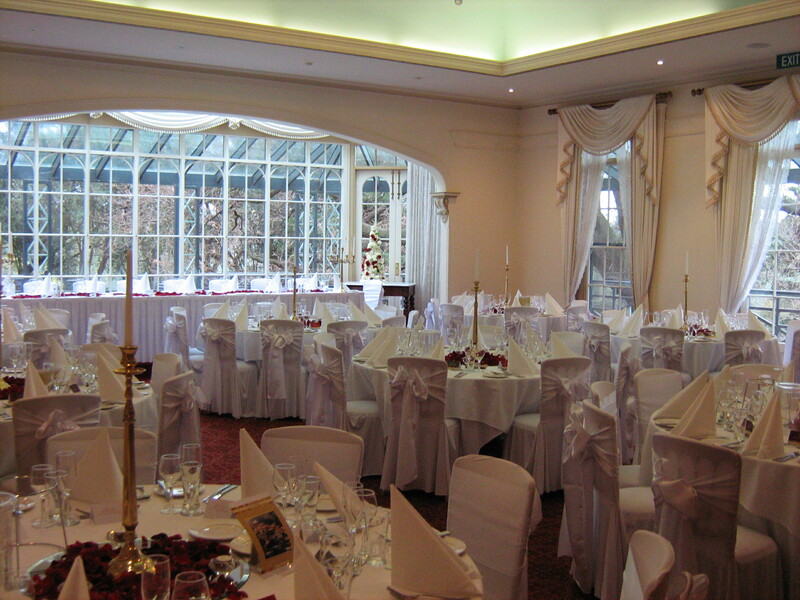 You can rest assured that your reception will be to your exact specifications. 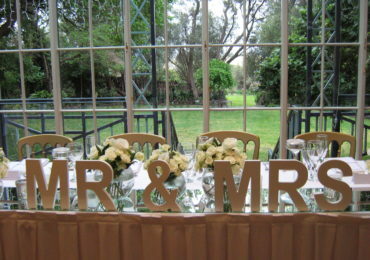 Additionally, we’ll avoid making false promises or setting unrealistic expectations. 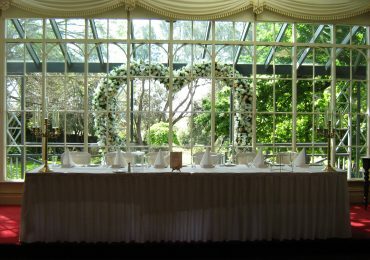 If there’s something we can’t do, we’ll be sure to let you know in advance.